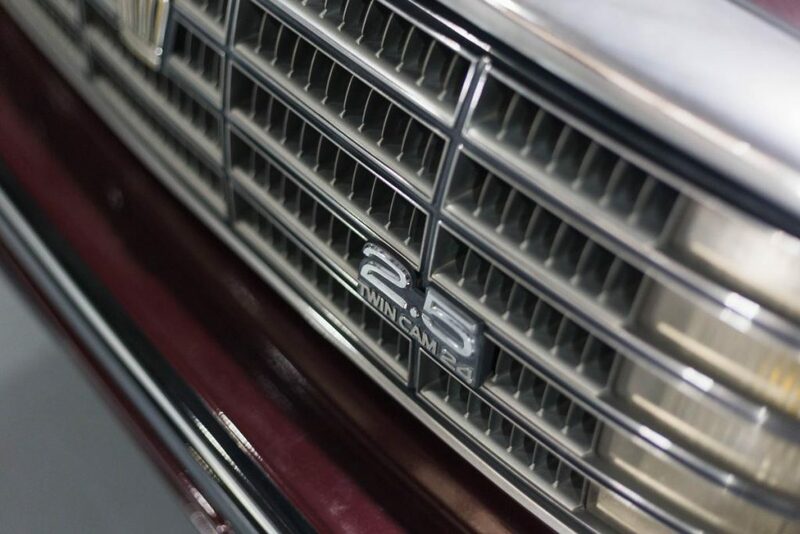 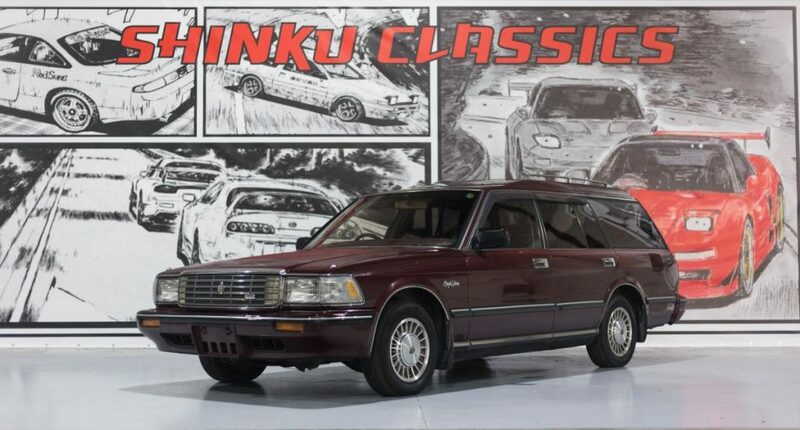 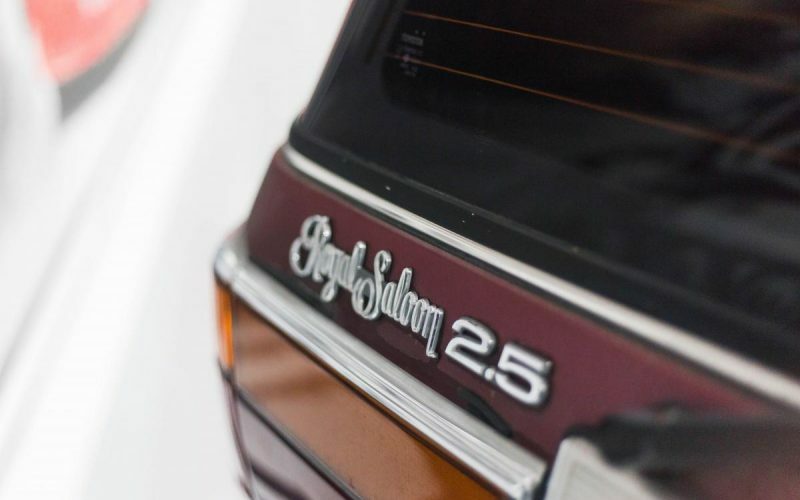 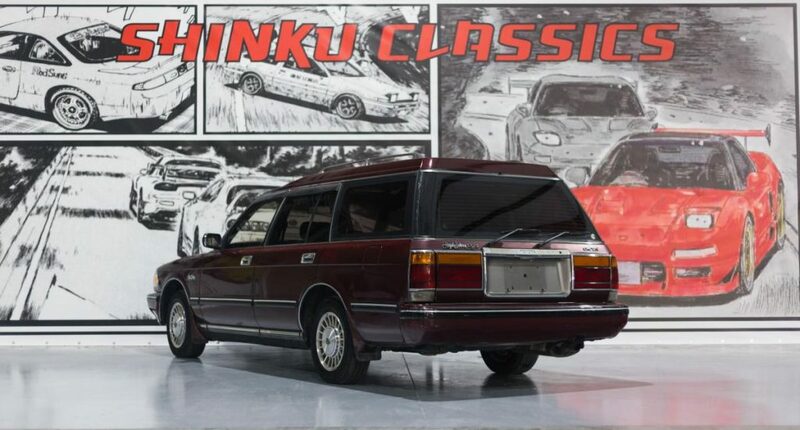 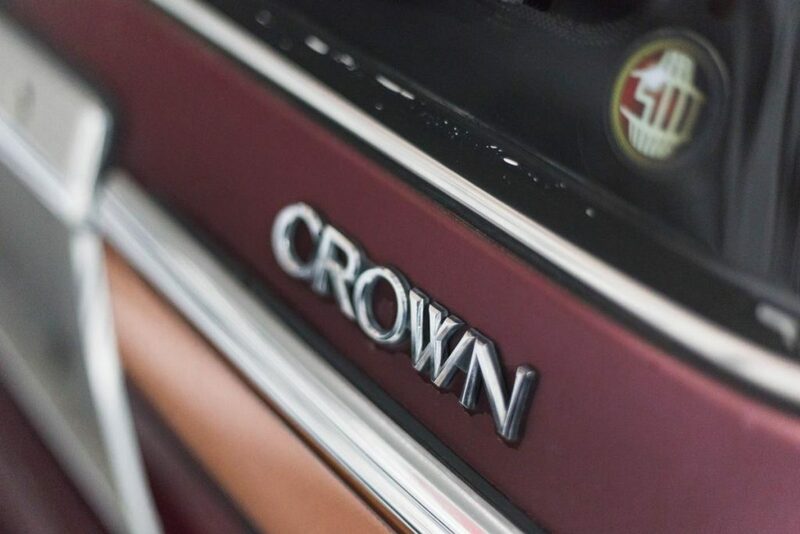 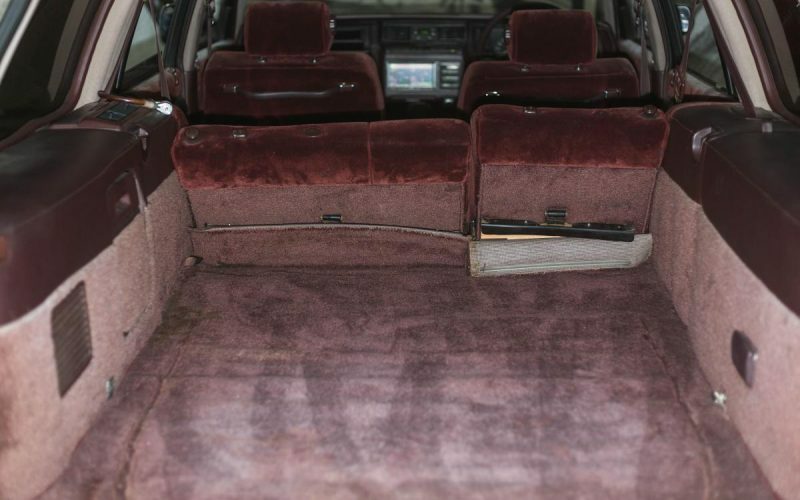 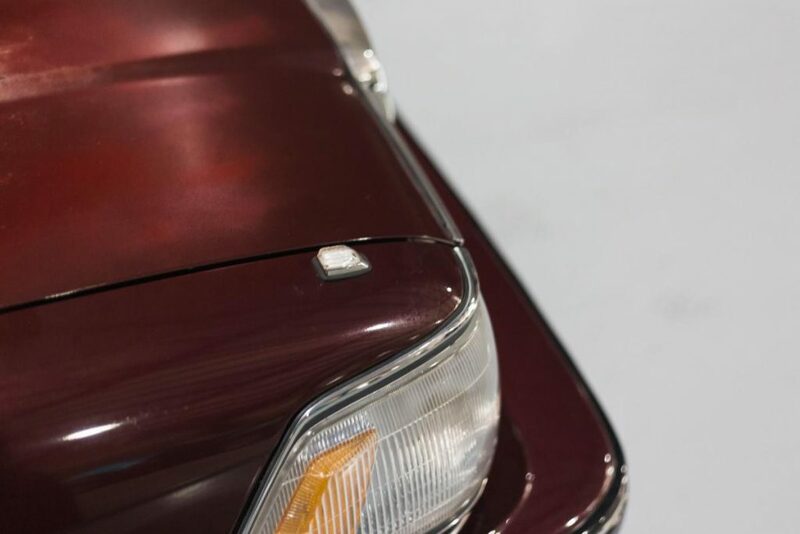 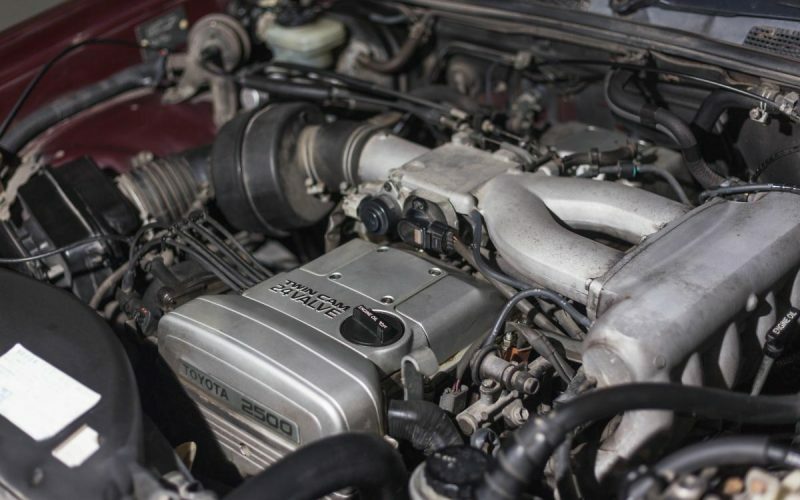 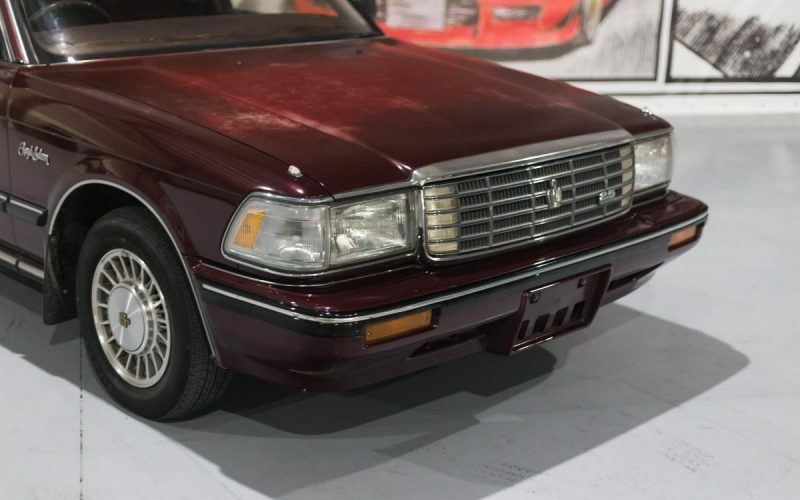 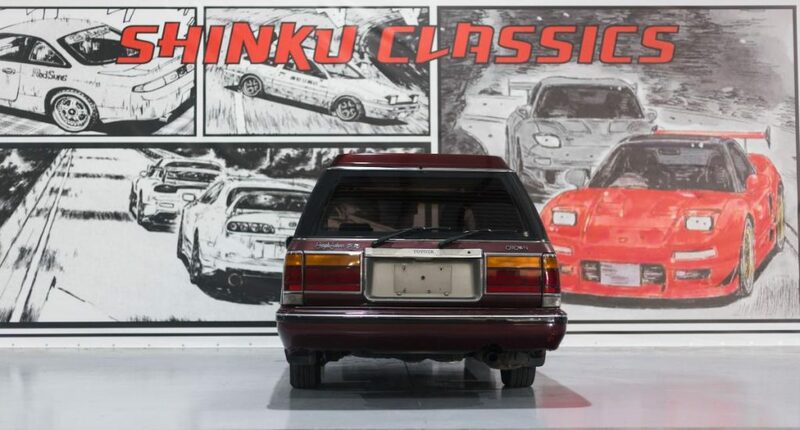 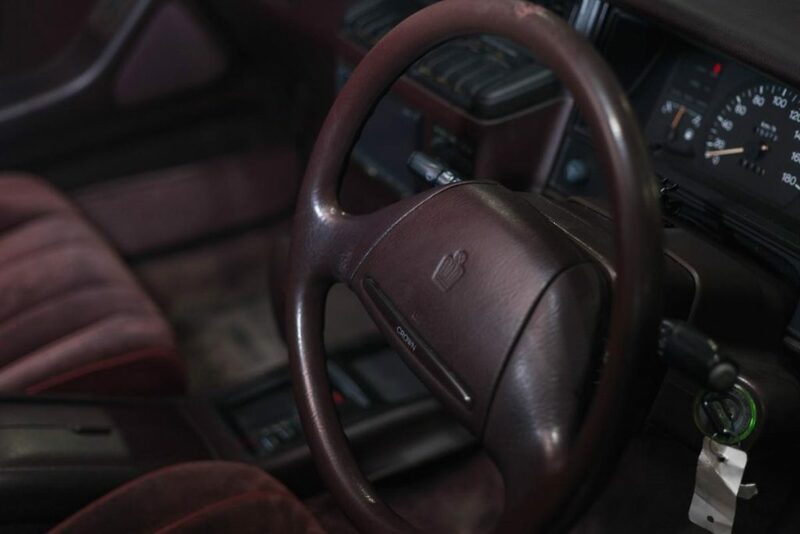 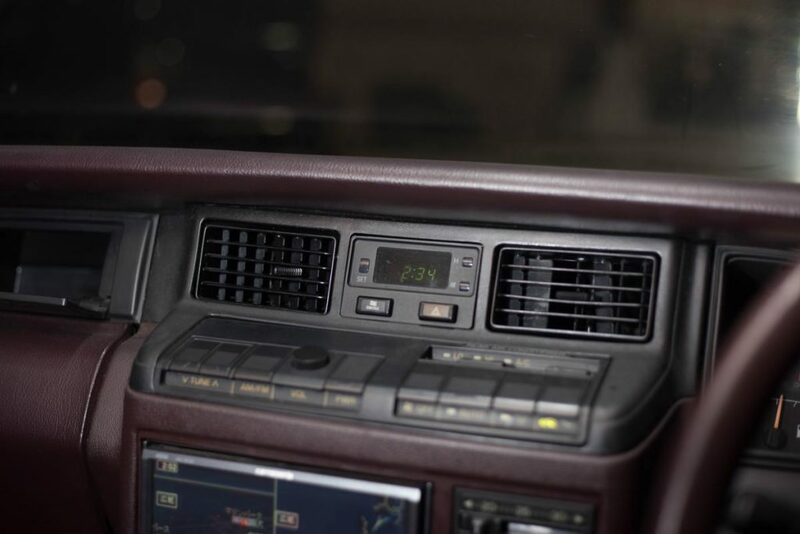 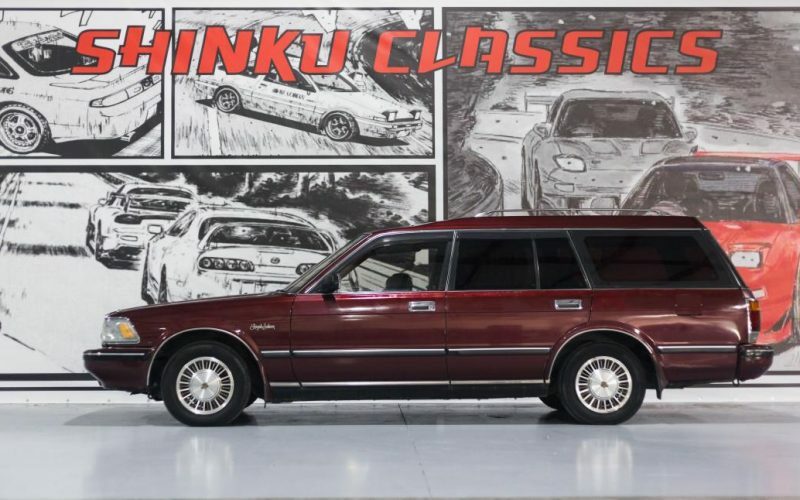 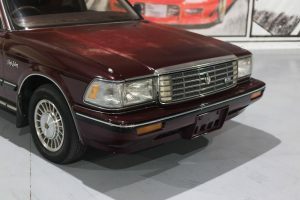 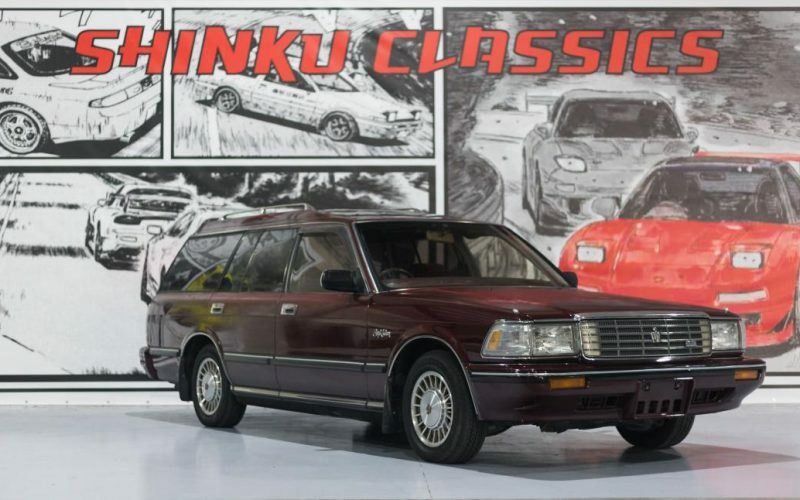 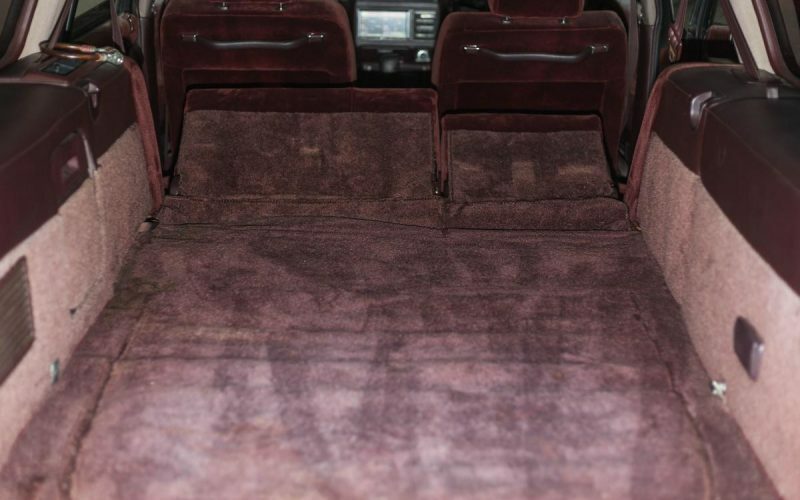 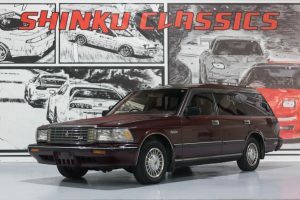 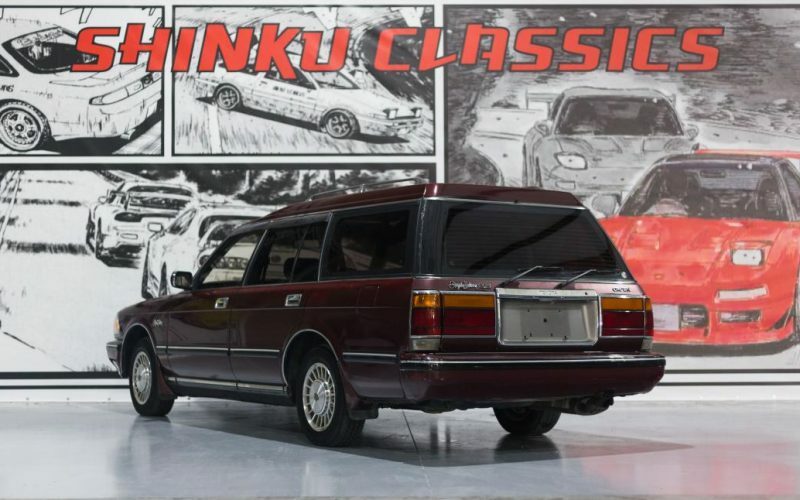 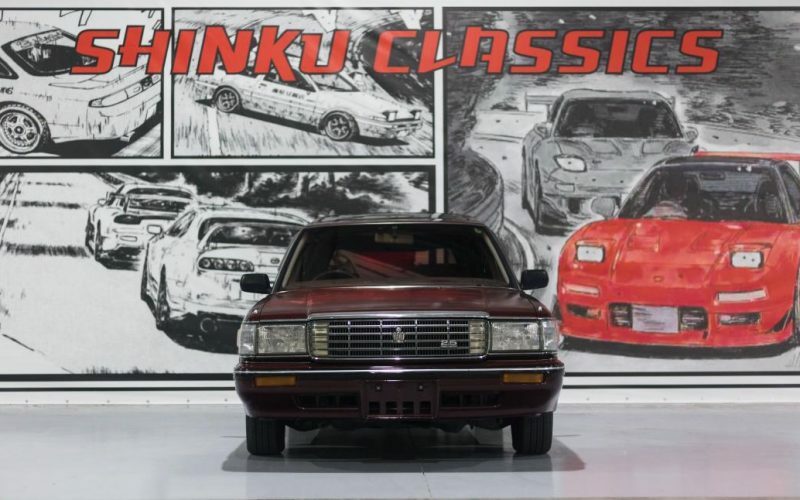 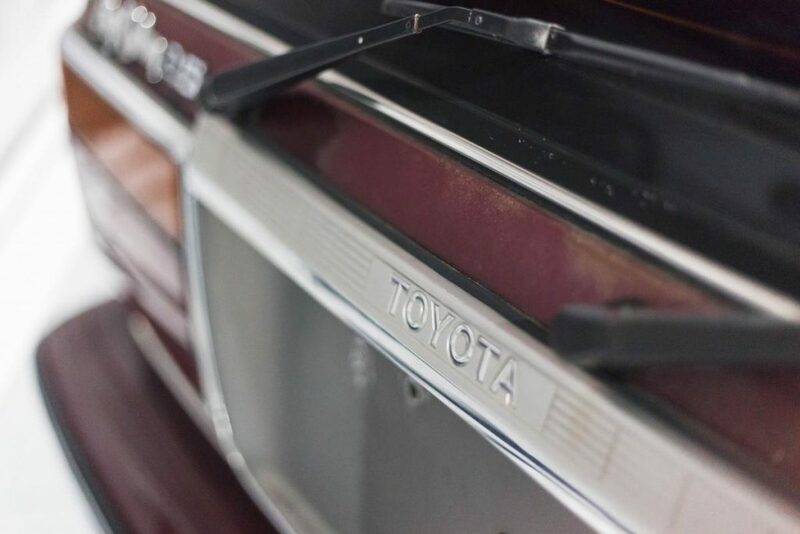 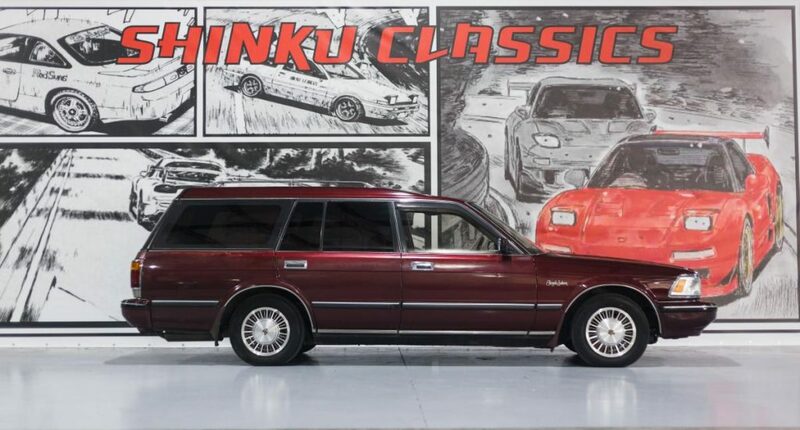 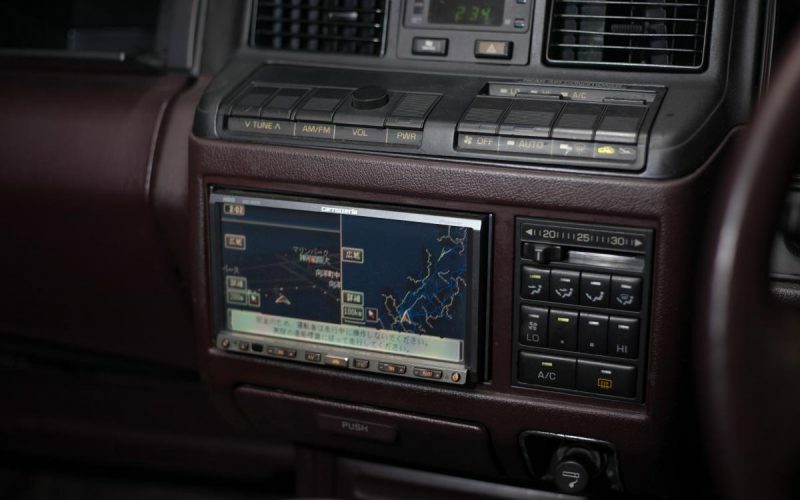 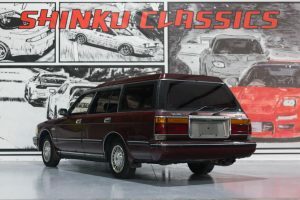 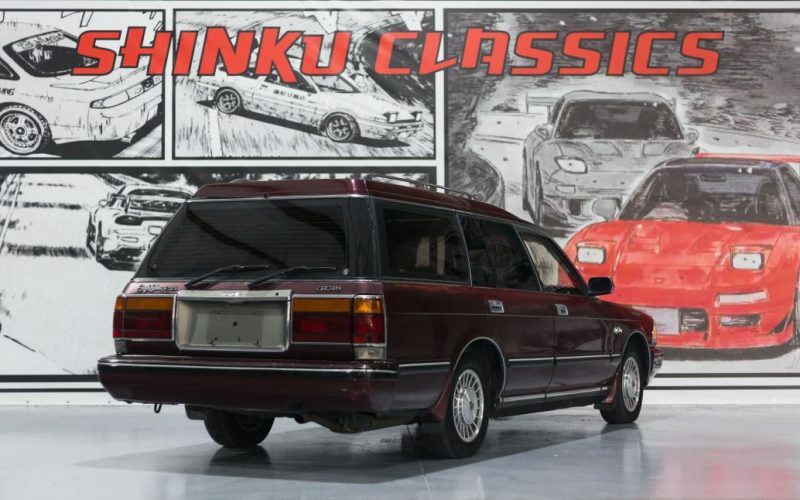 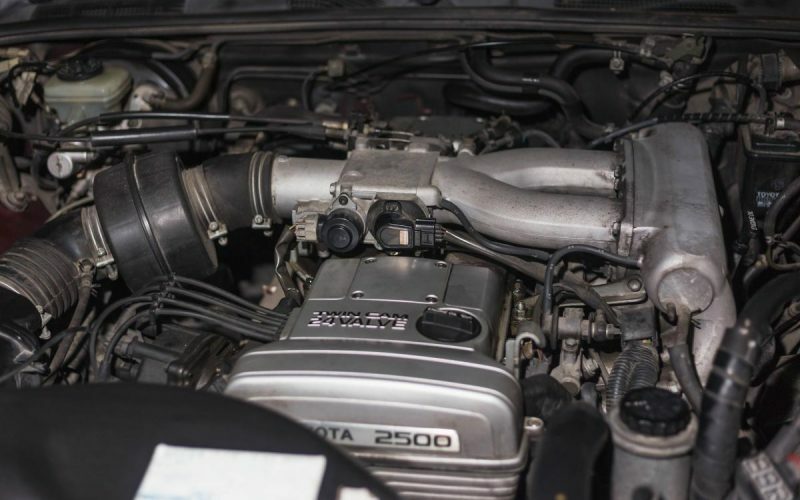 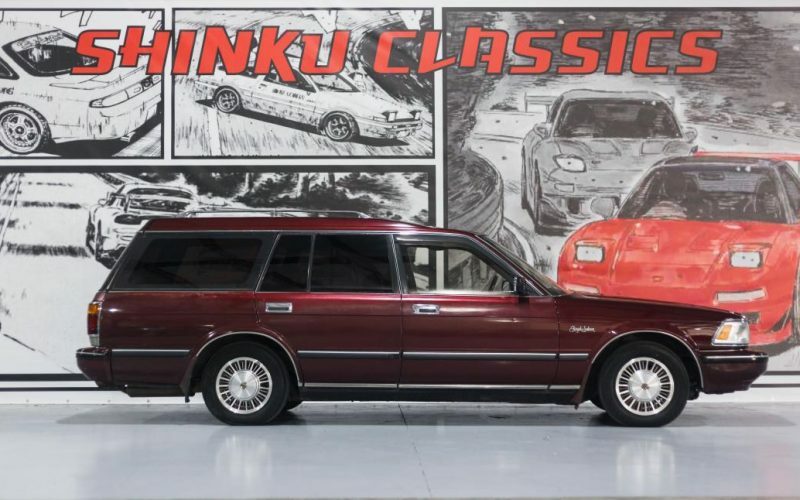 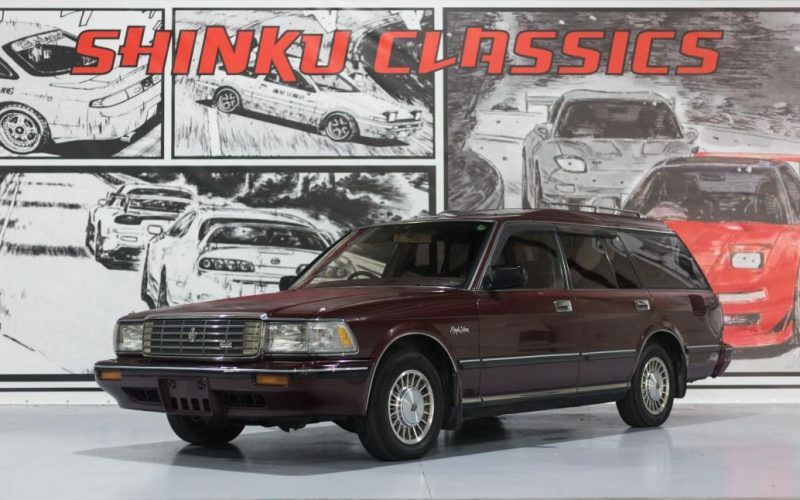 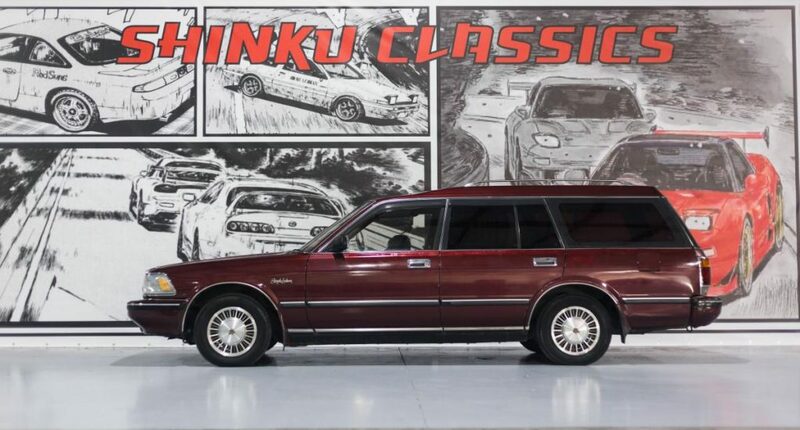 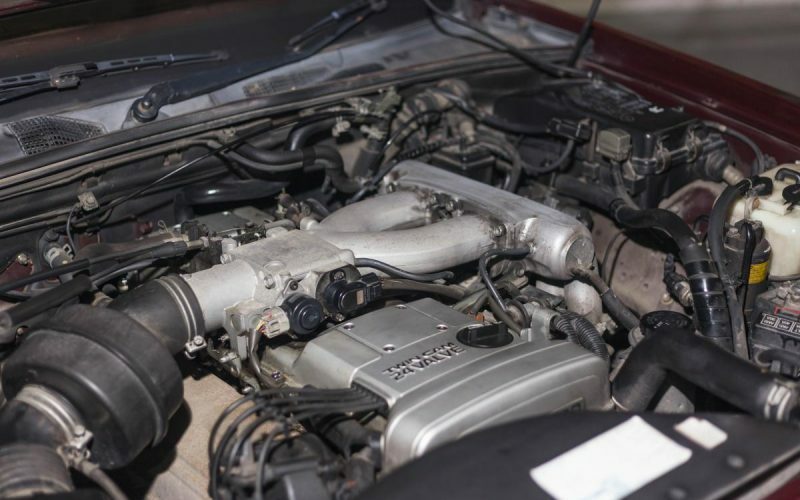 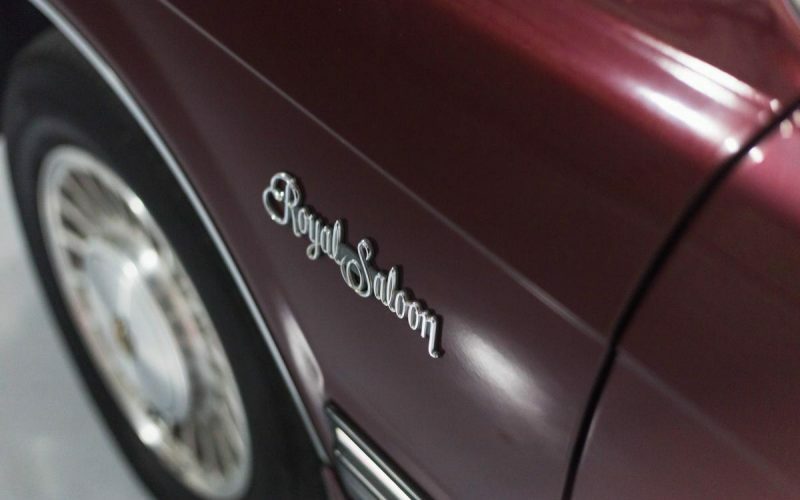 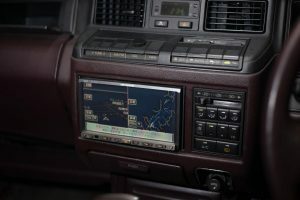 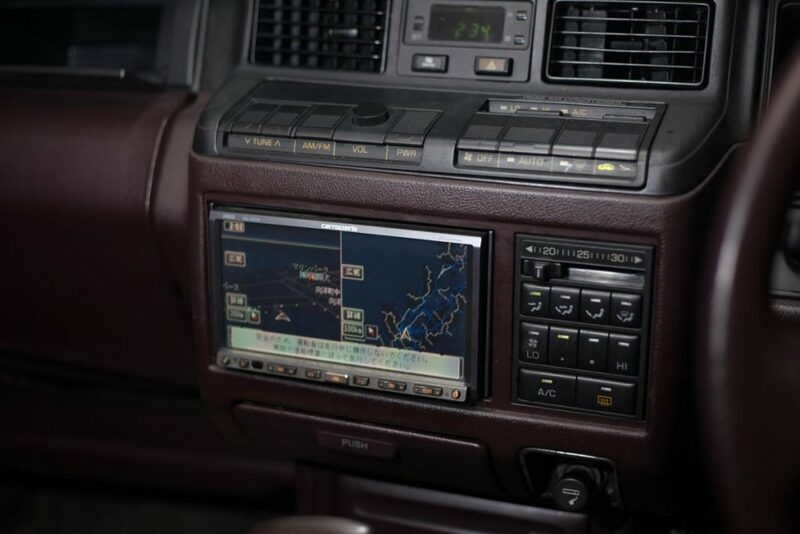 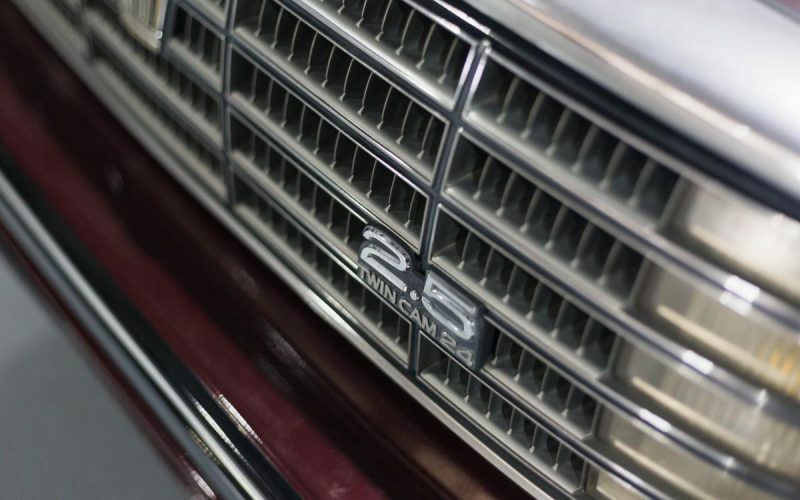 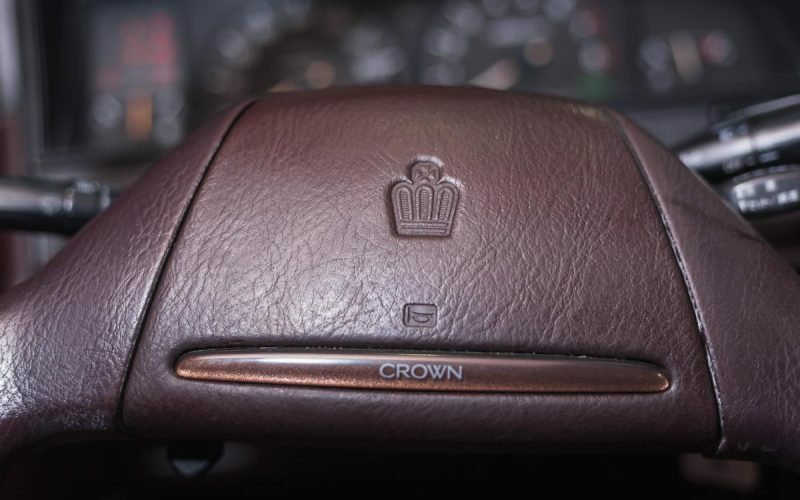 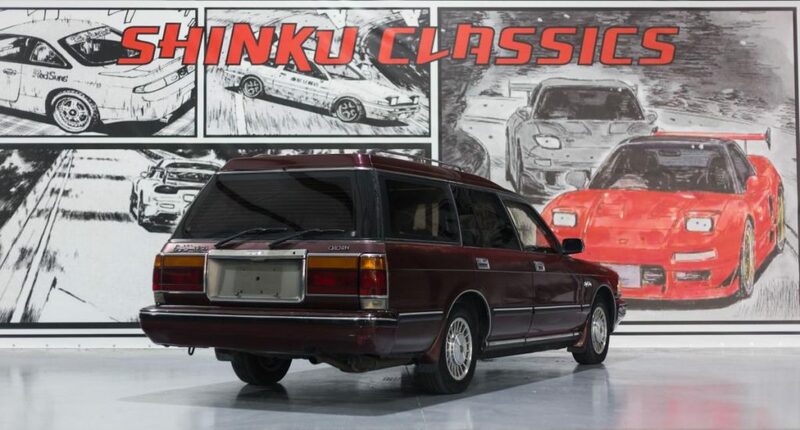 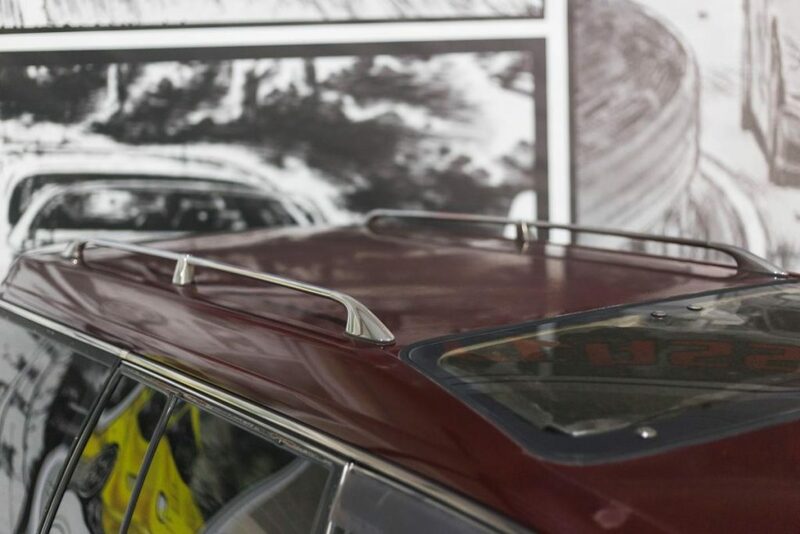 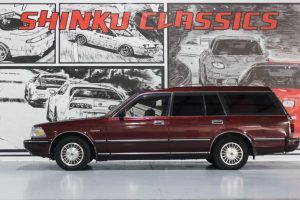 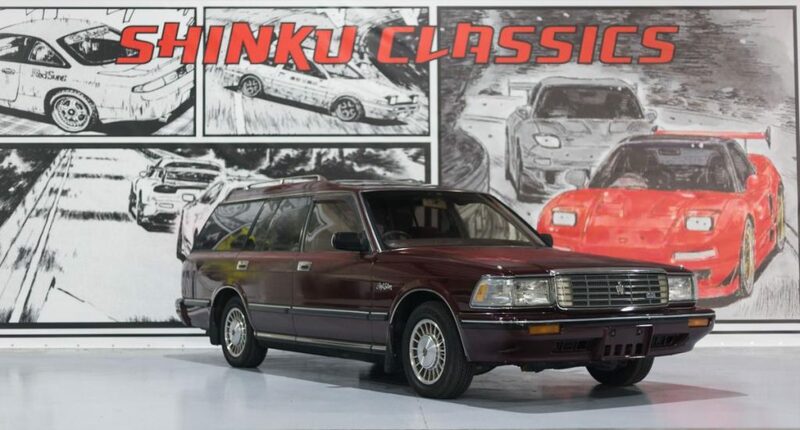 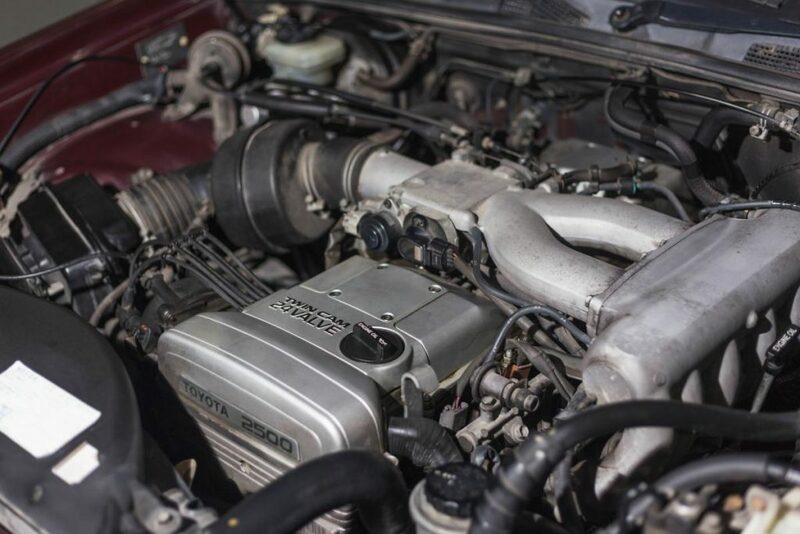 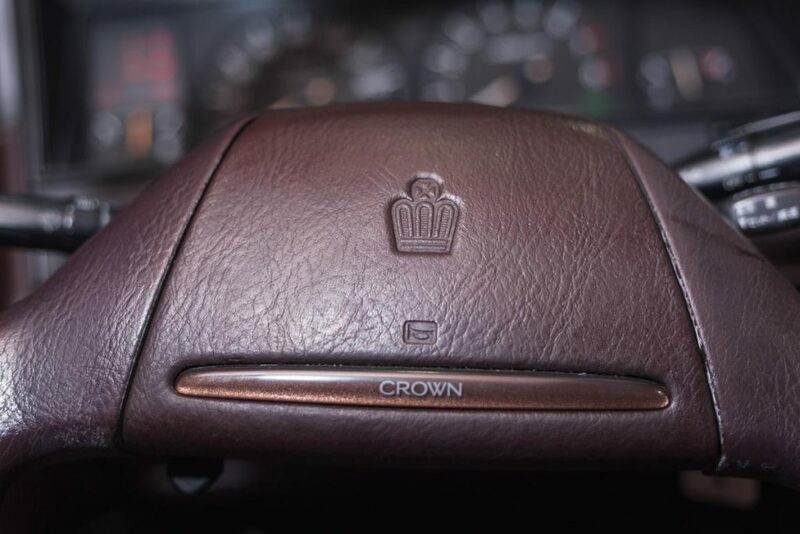 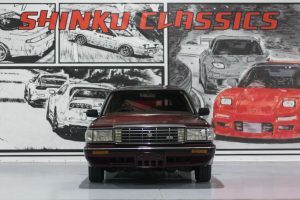 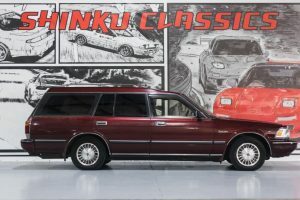 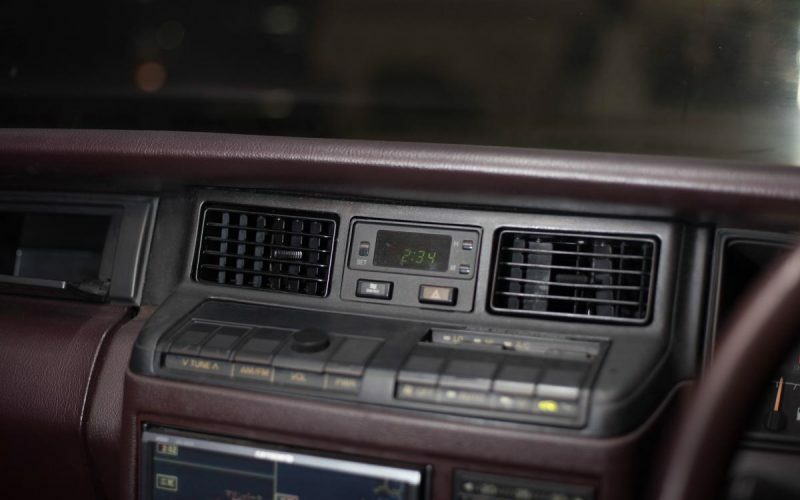 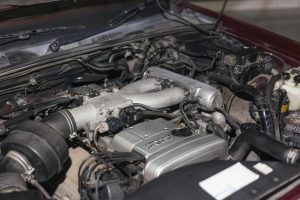 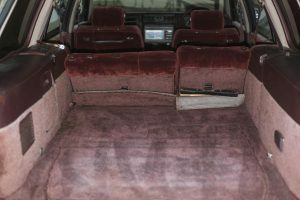 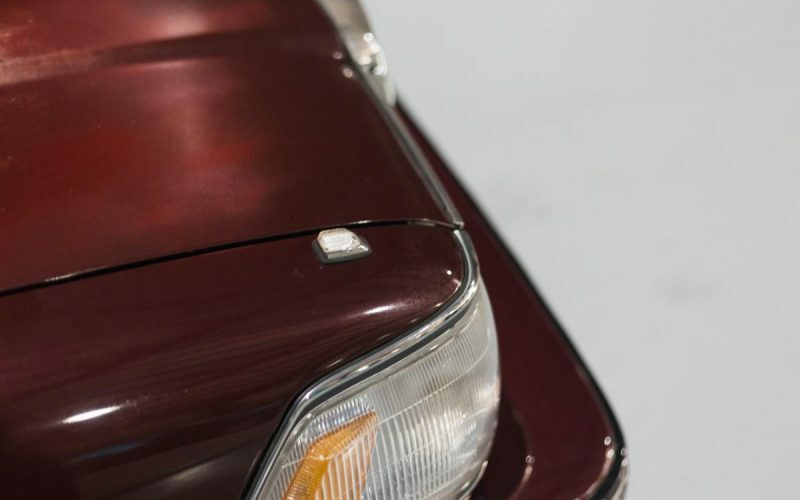 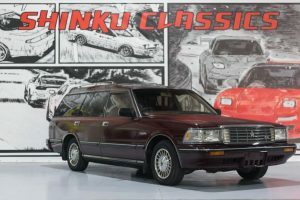 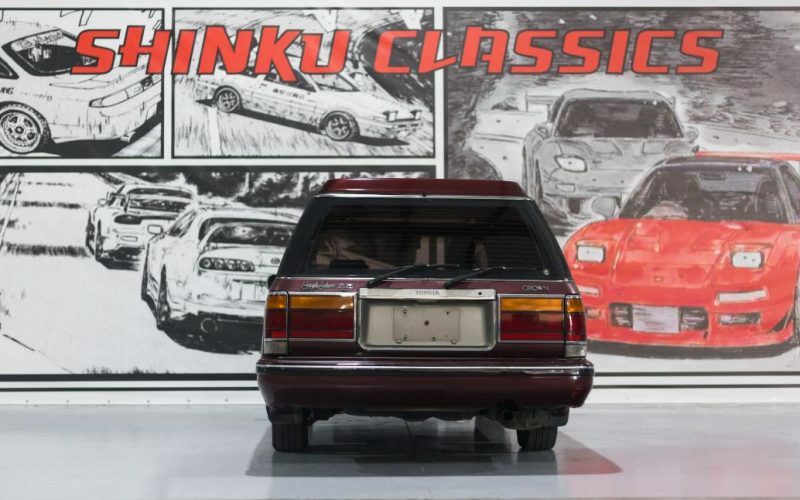 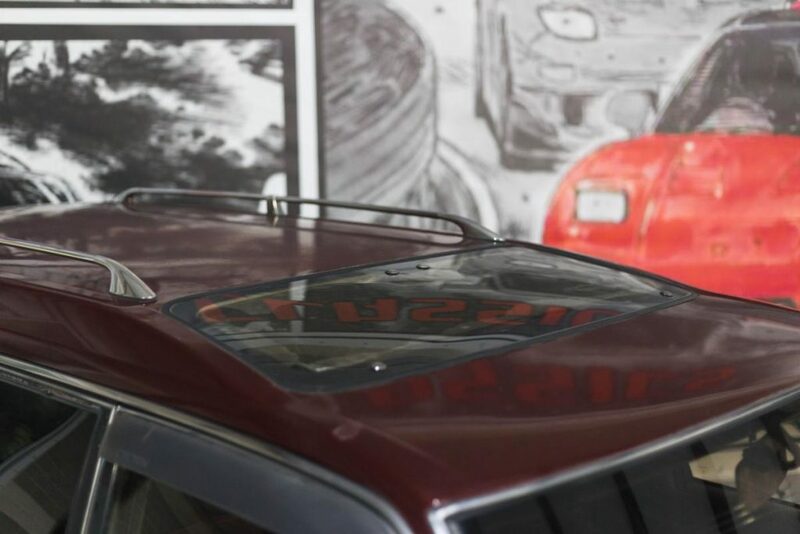 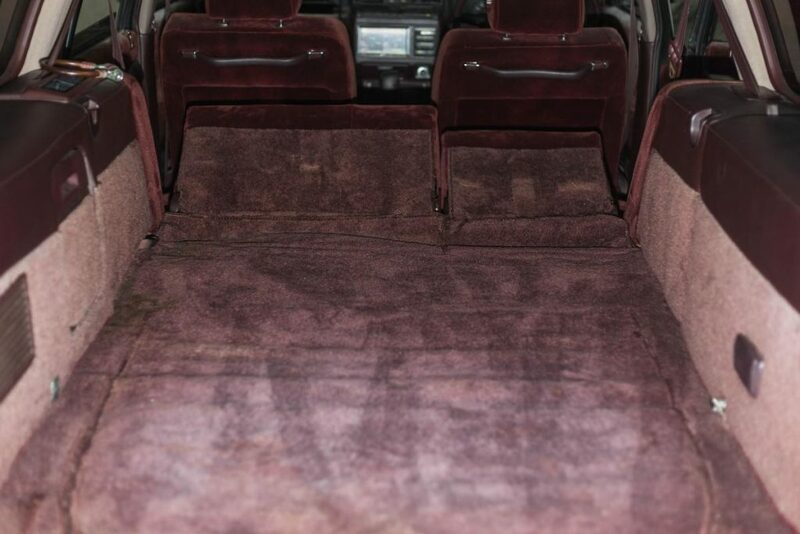 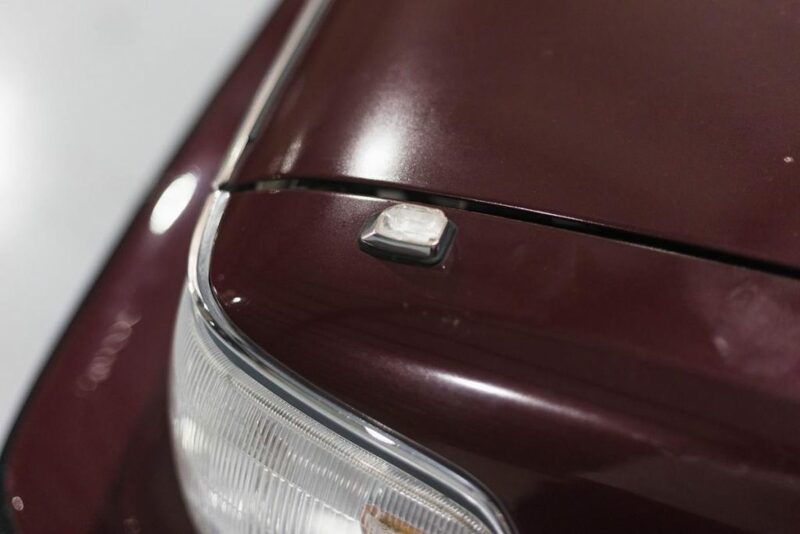 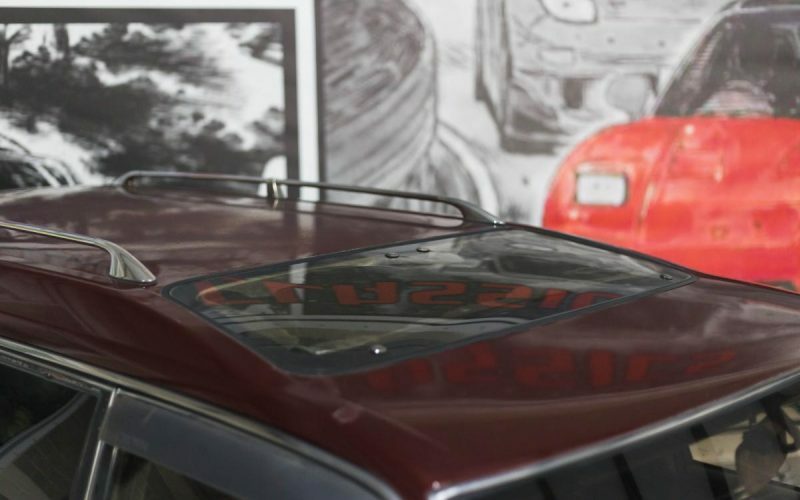 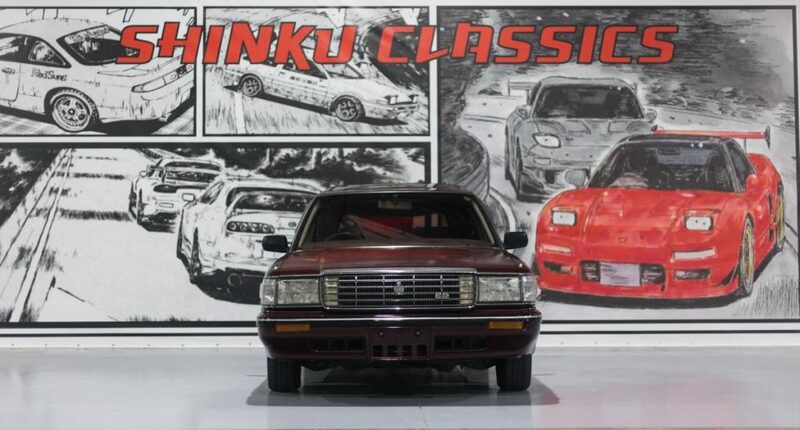 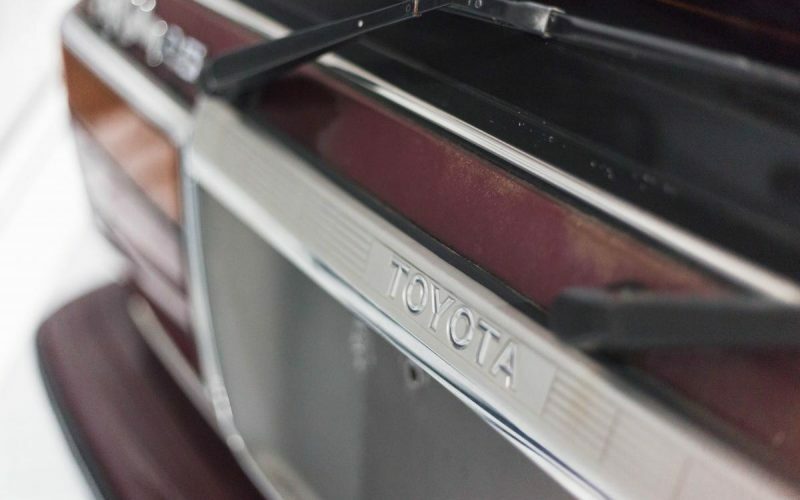 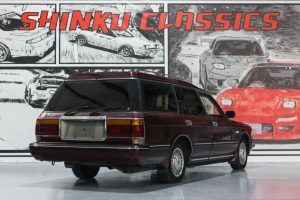 This 1991 Toyota Crown Wagon Super Saloon 154,085 kilometers which is 95,743 original miles. 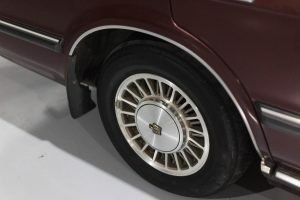 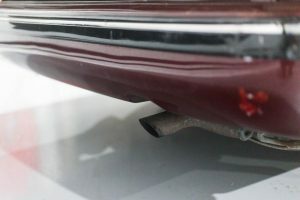 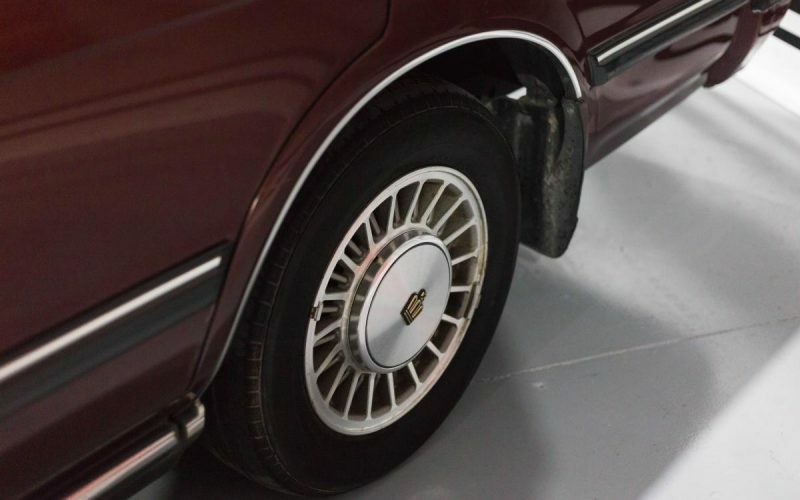 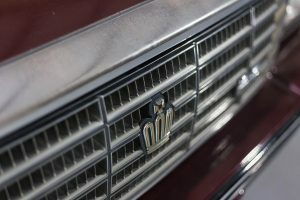 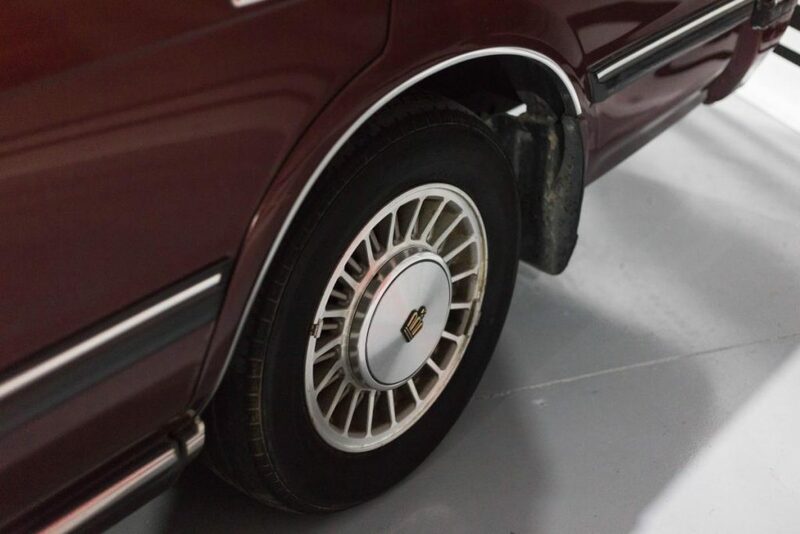 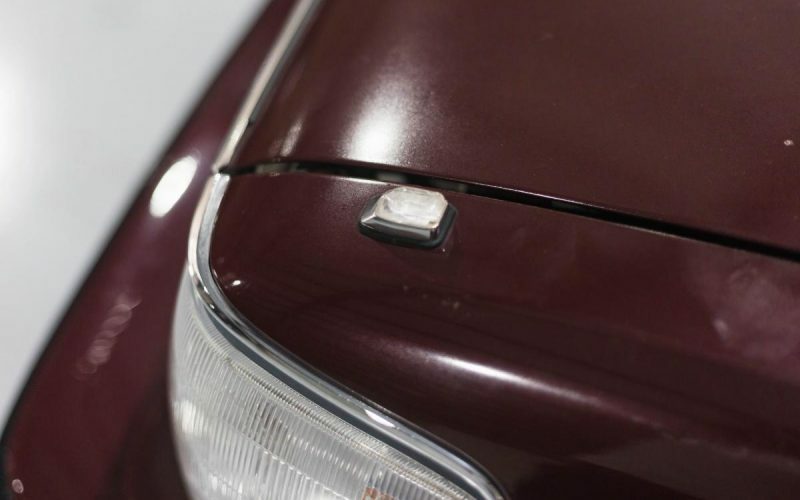 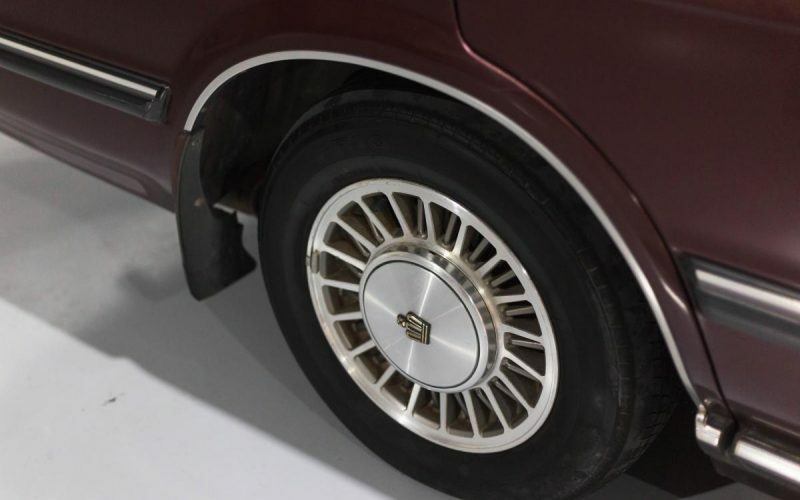 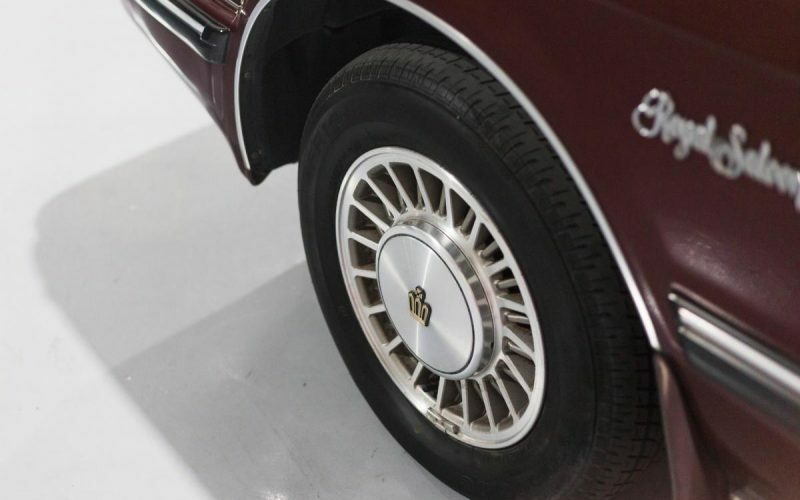 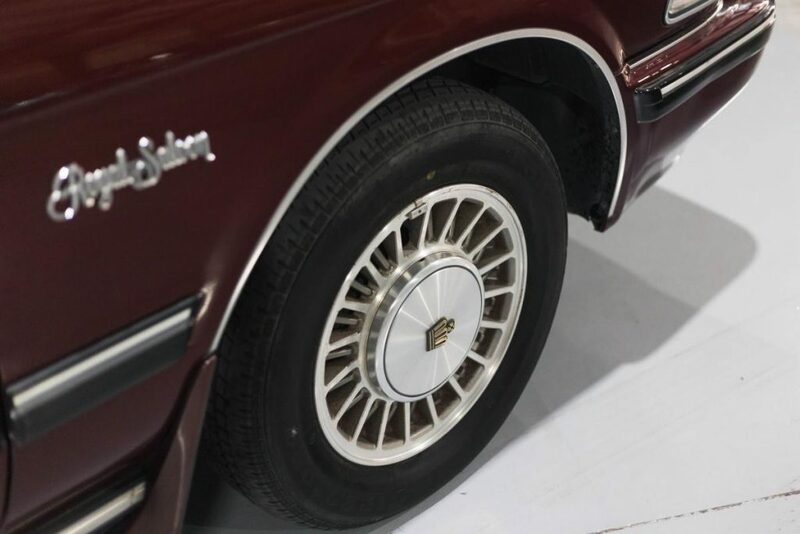 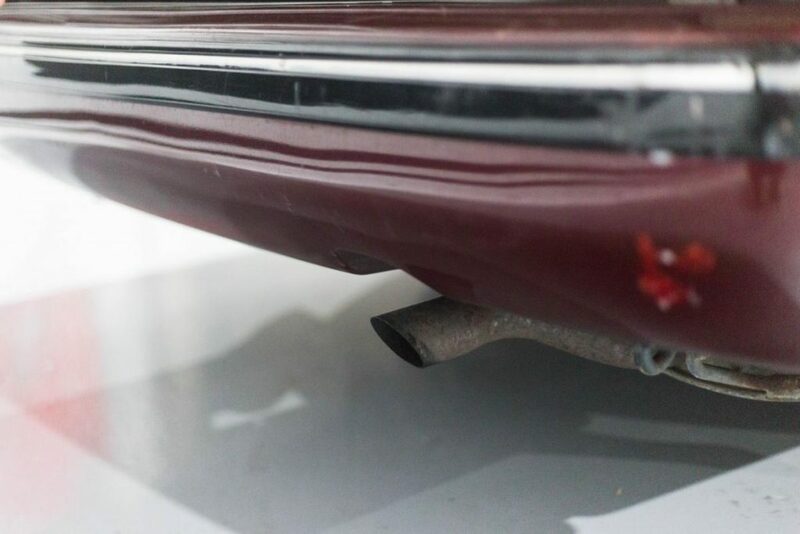 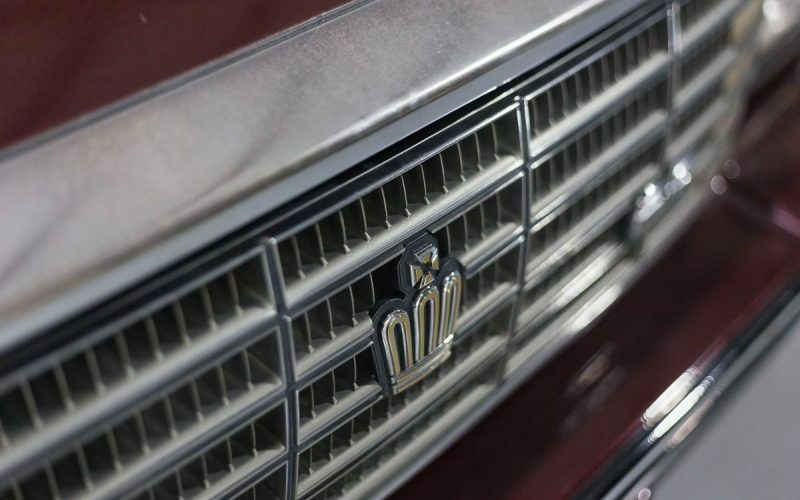 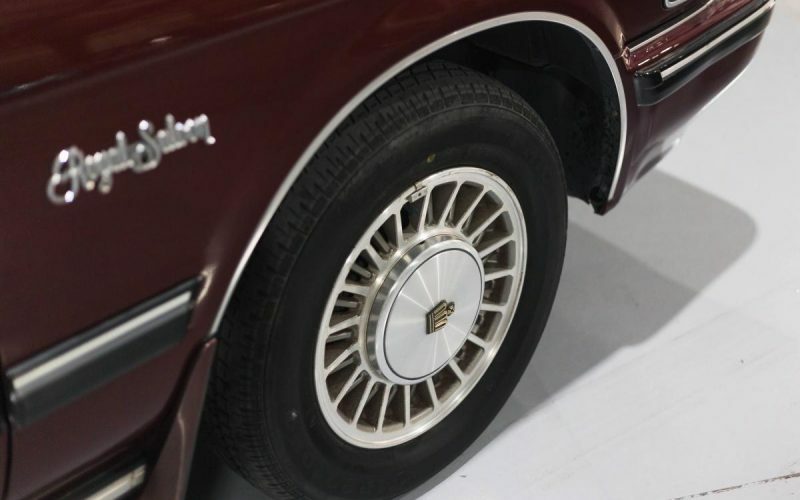 The exterior is in great condition, there are no signs of rust, dents, or hard scratches. 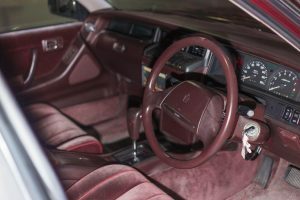 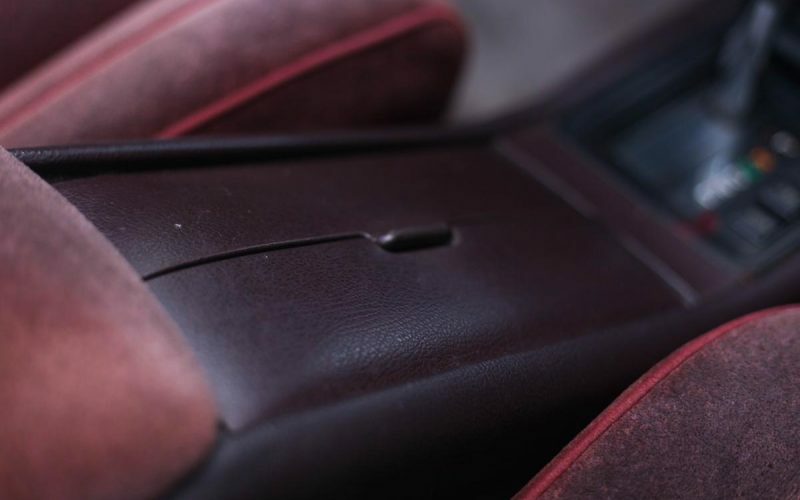 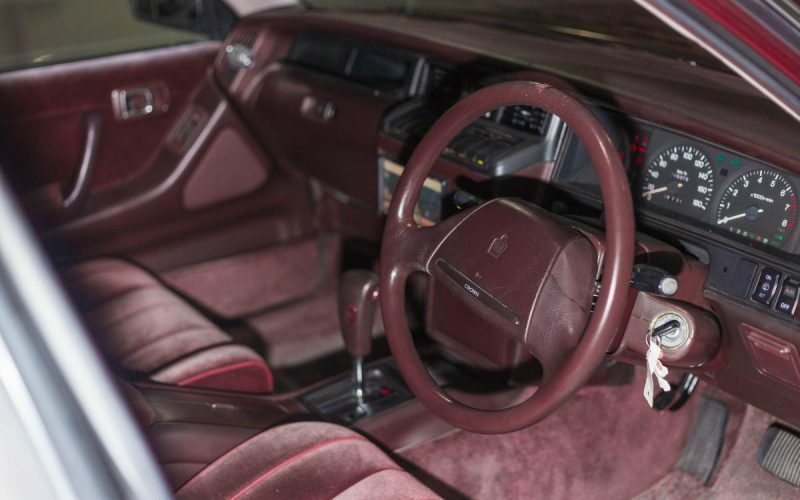 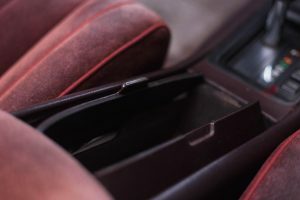 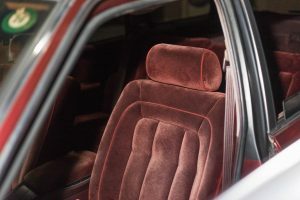 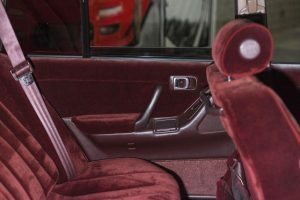 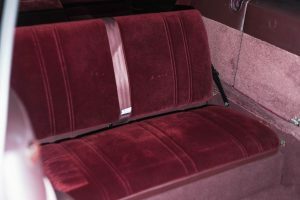 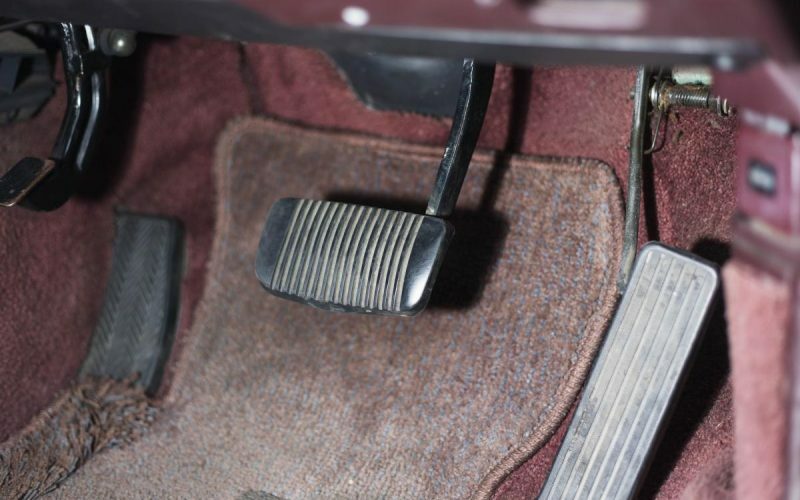 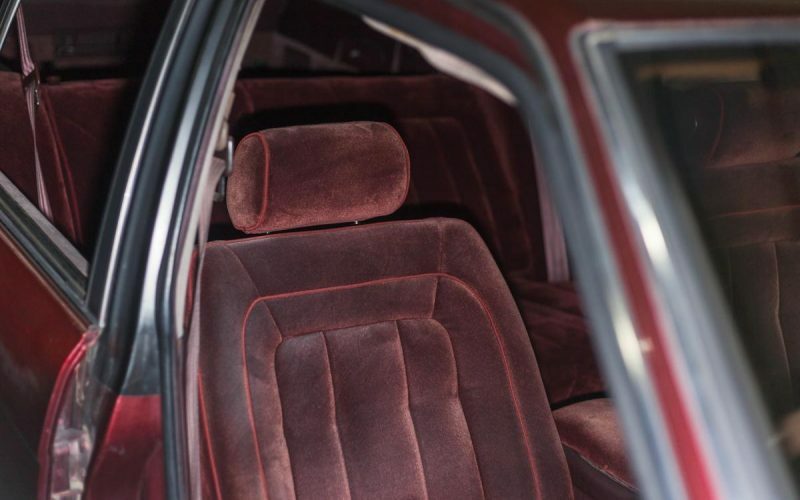 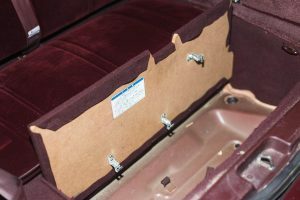 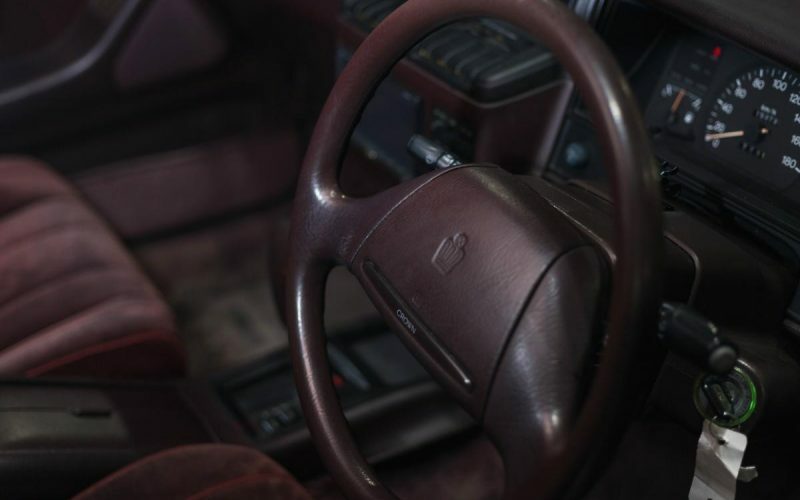 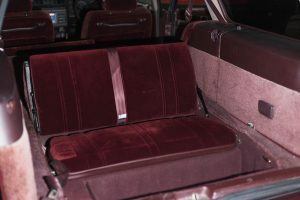 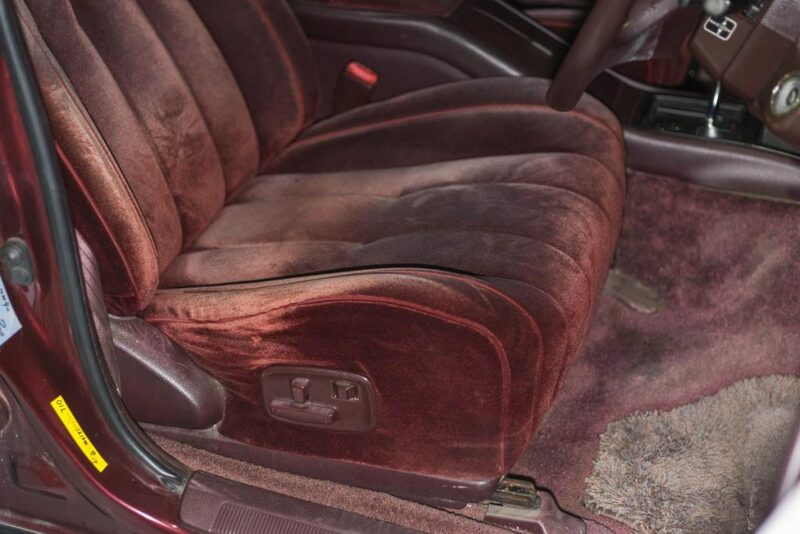 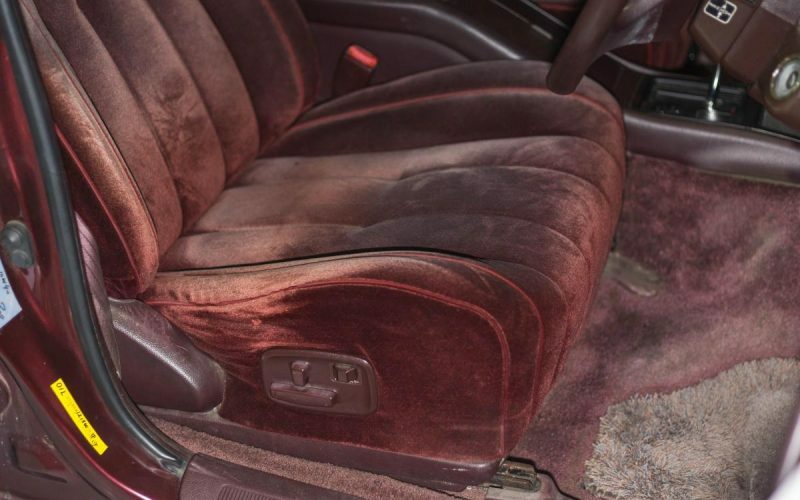 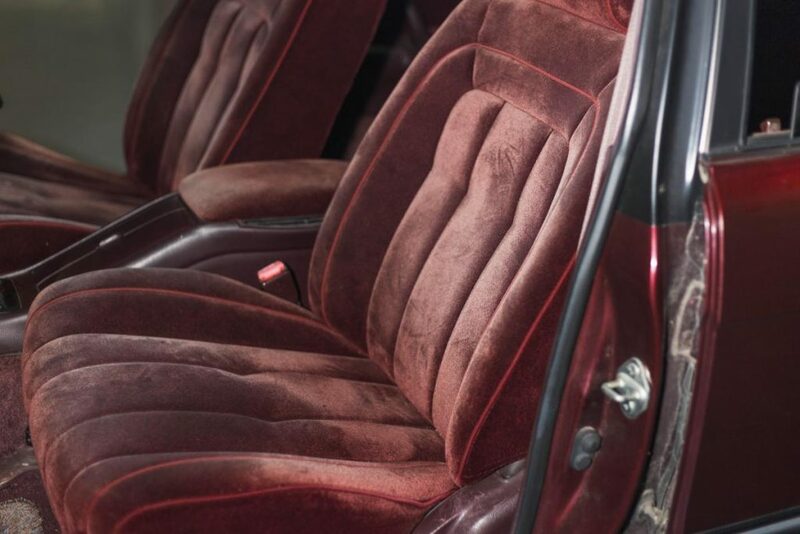 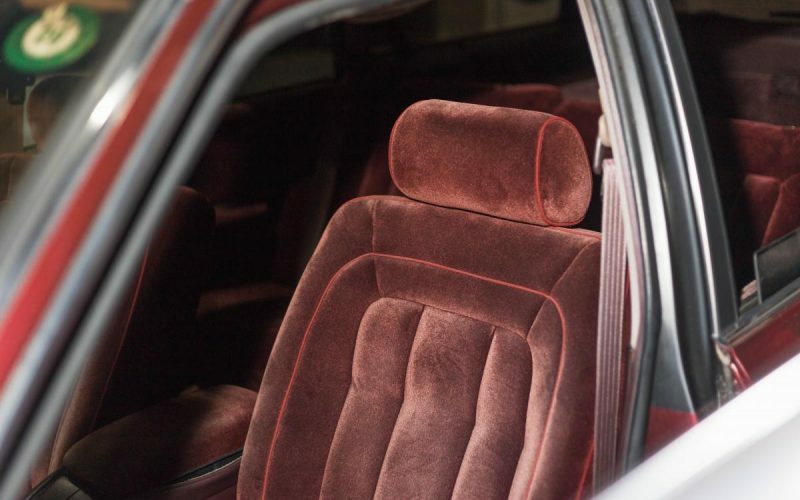 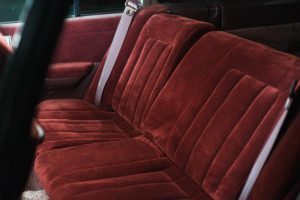 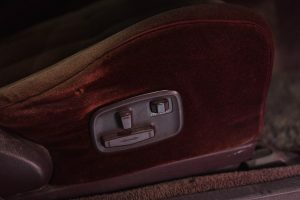 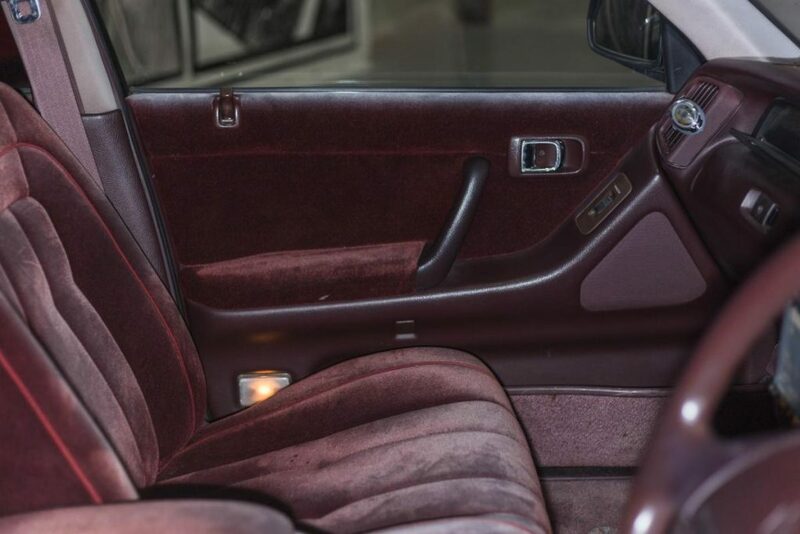 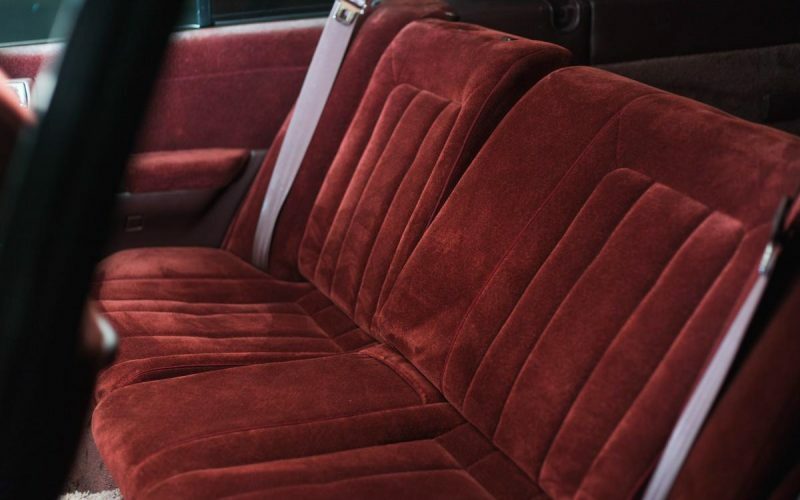 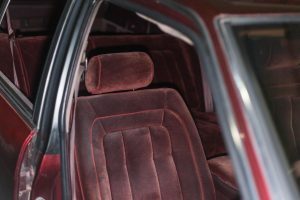 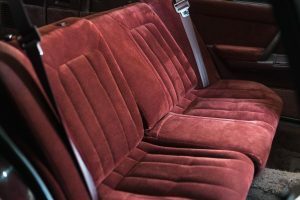 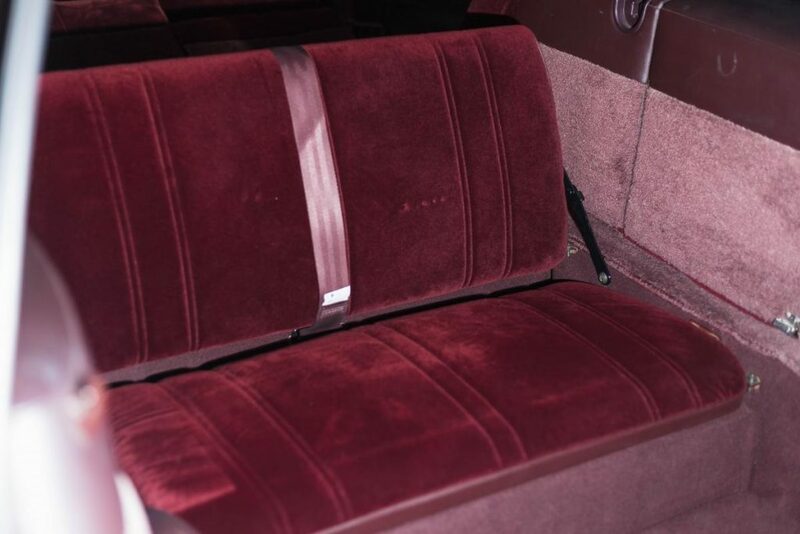 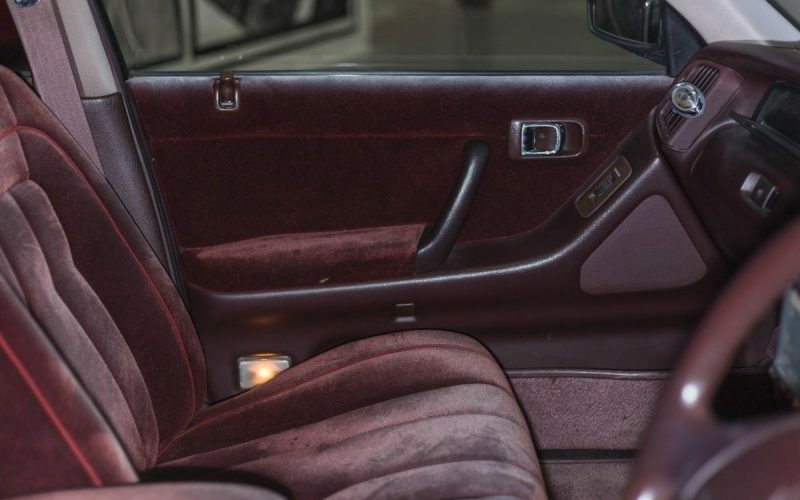 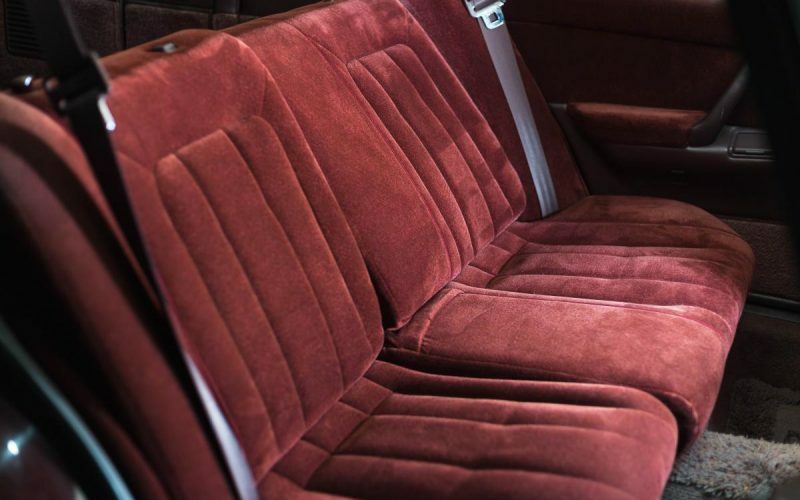 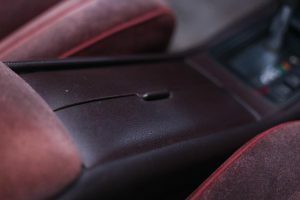 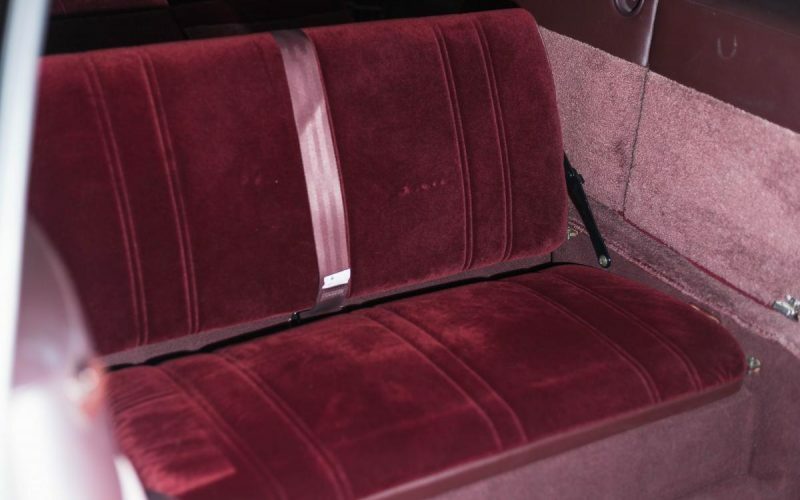 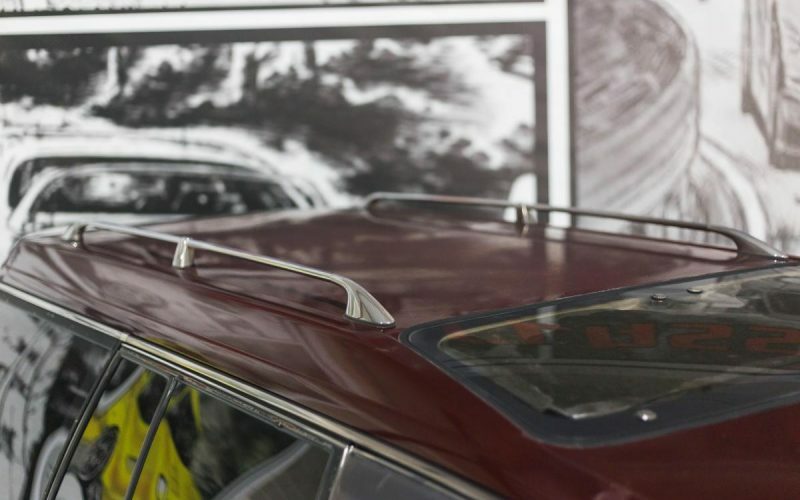 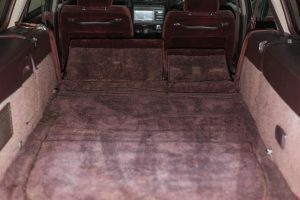 Same goes for the interior, it has been well kept over the years with the bright red suede interior which is extremely comfortable. 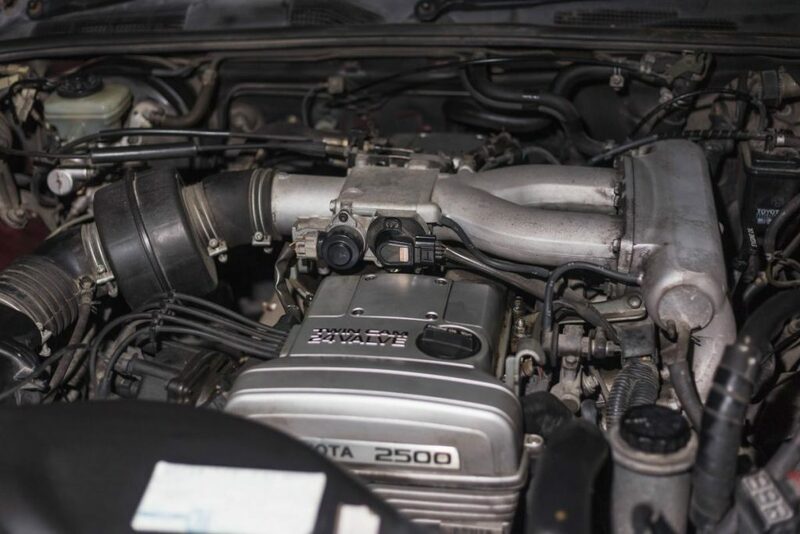 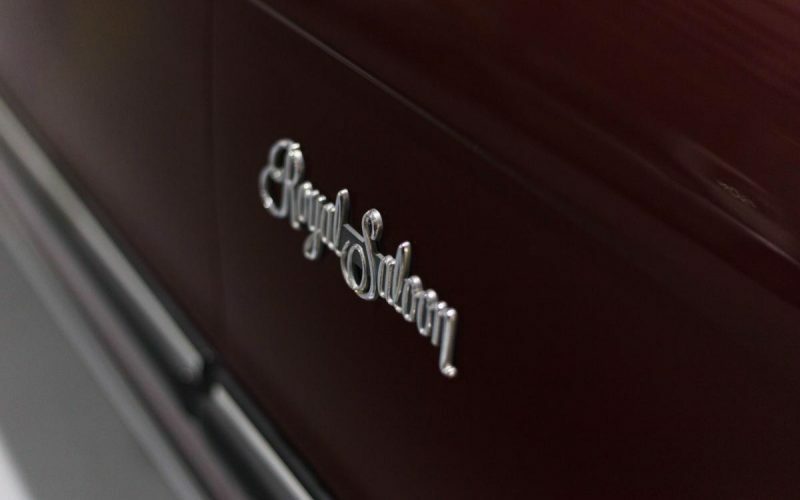 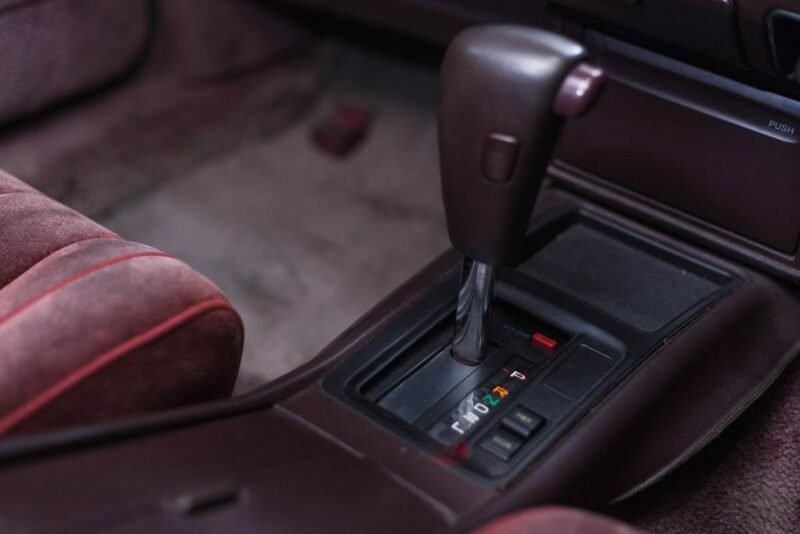 The Super Saloon has been equipped with a 5 speed automatic transmission that is attached to its powerful 2.5L 1JZ-GE inline six. 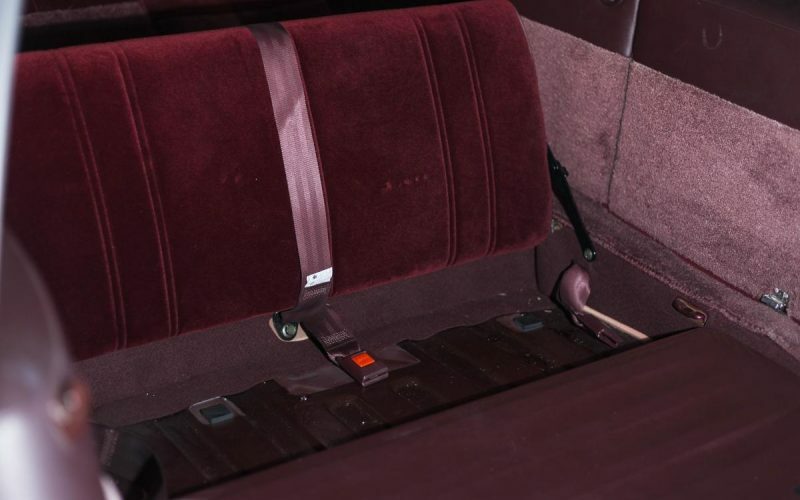 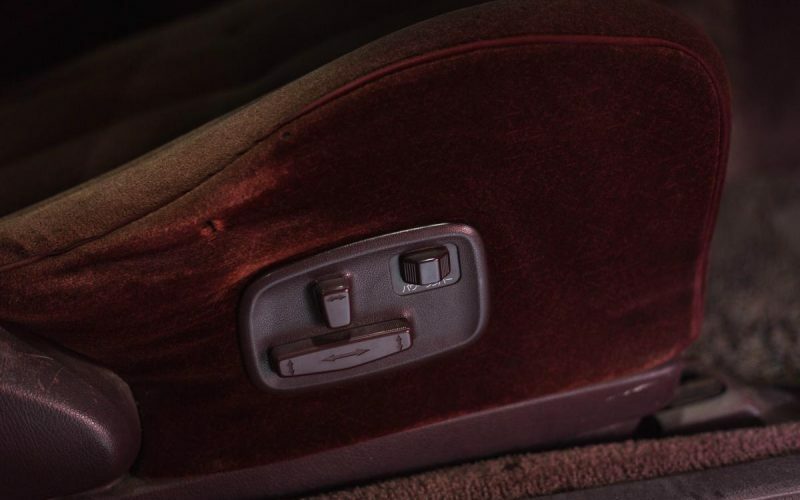 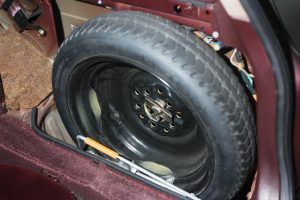 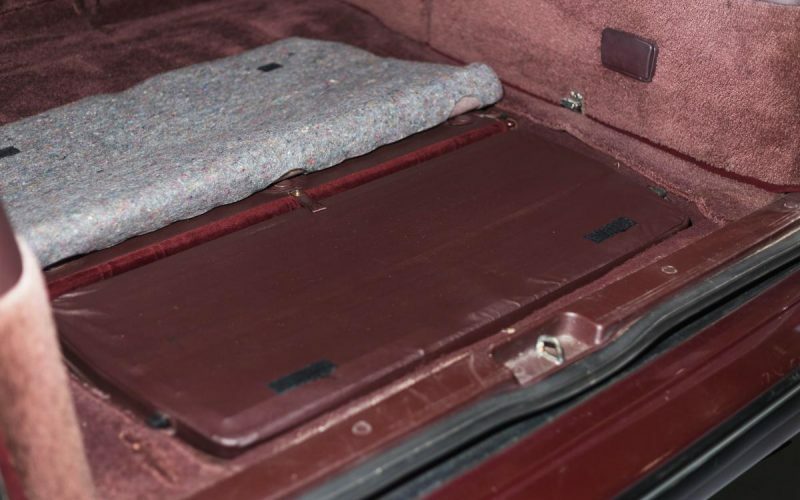 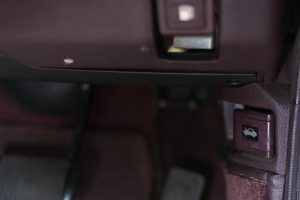 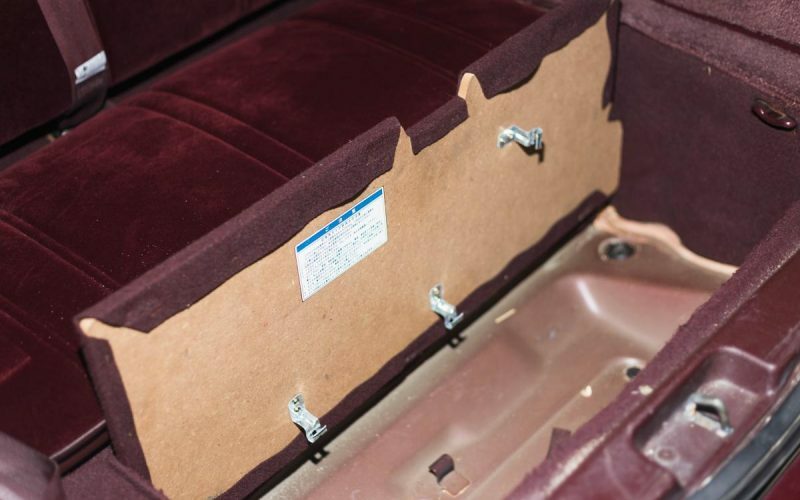 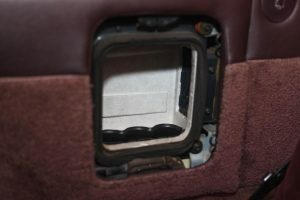 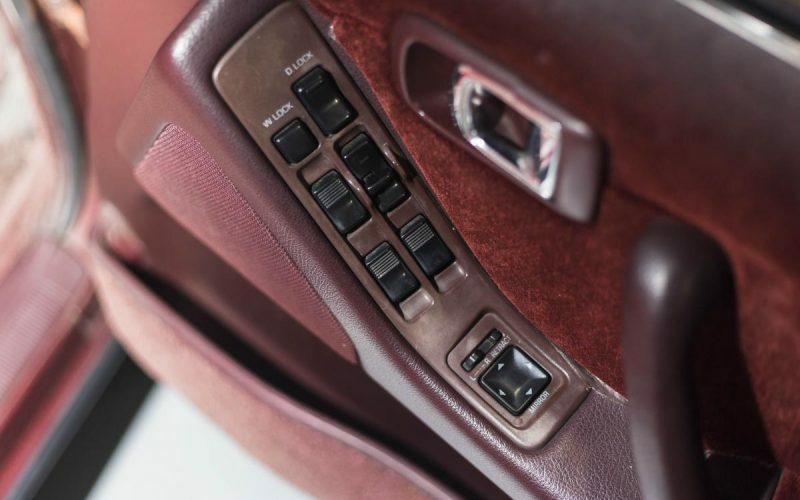 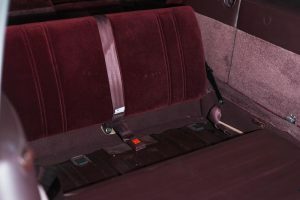 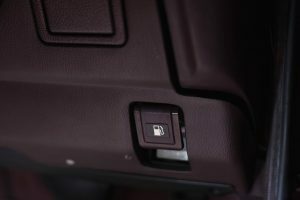 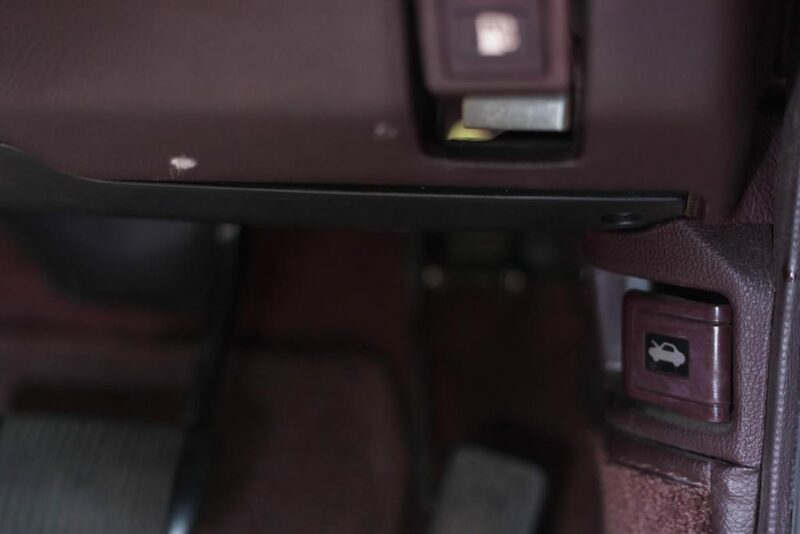 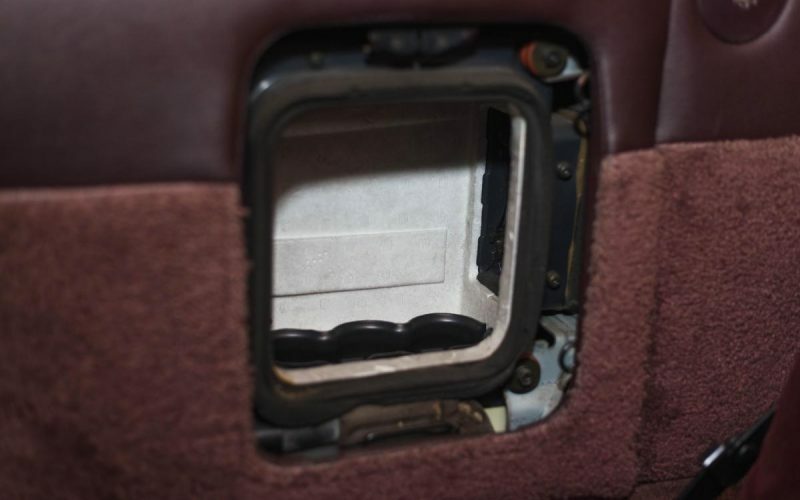 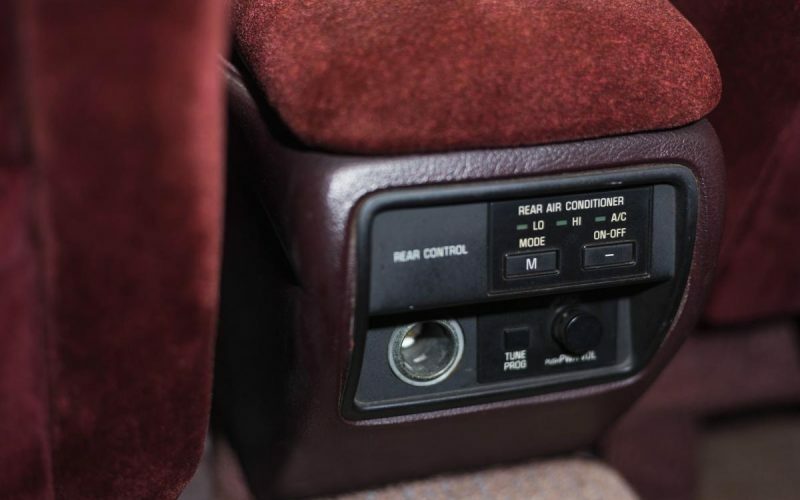 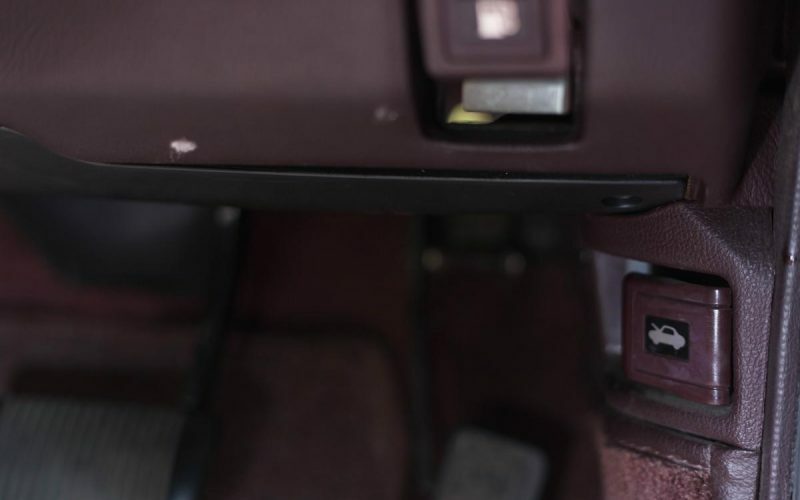 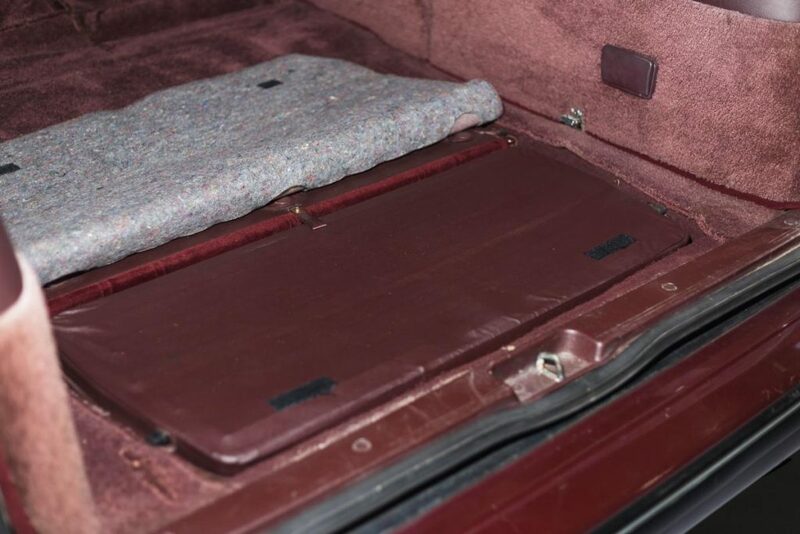 The car comes with 2 rumble seats in the trunk area that include seat belts making this car a 7 sitter, that when put away you can also fold the sear seats forward making plenty of space. 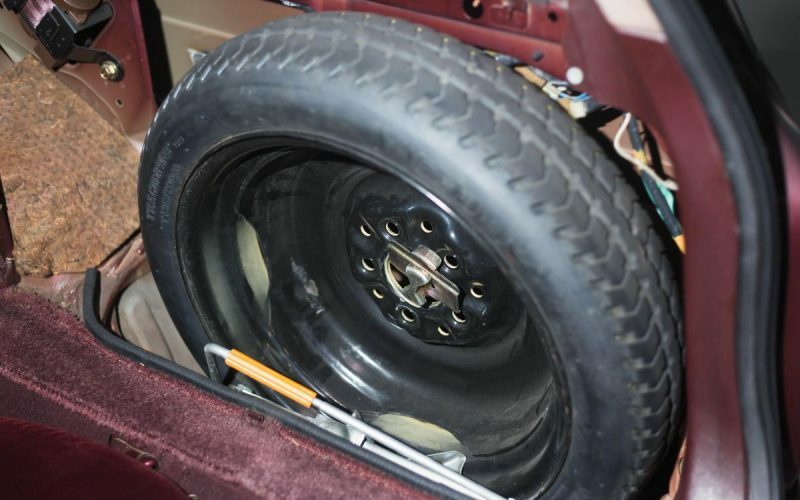 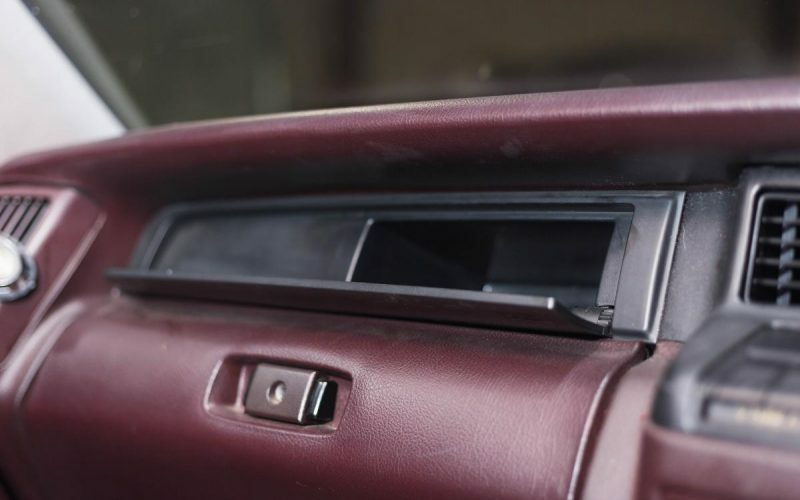 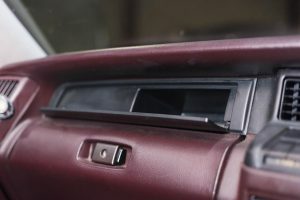 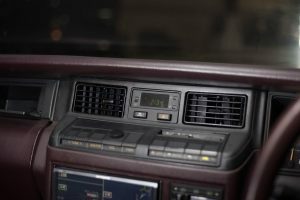 car includes a cooler that cools with its own A/C system to keep you cool during the hot summer days. 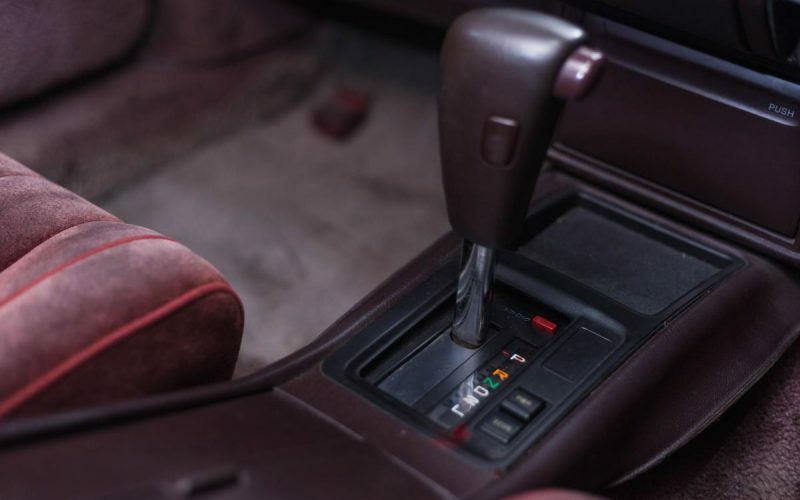 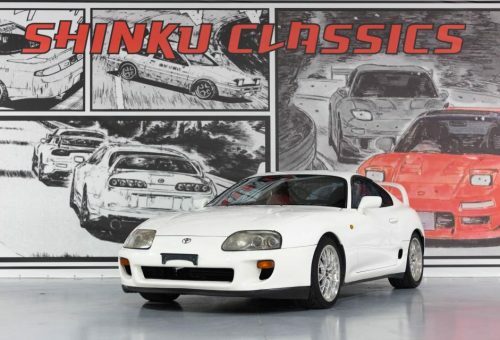 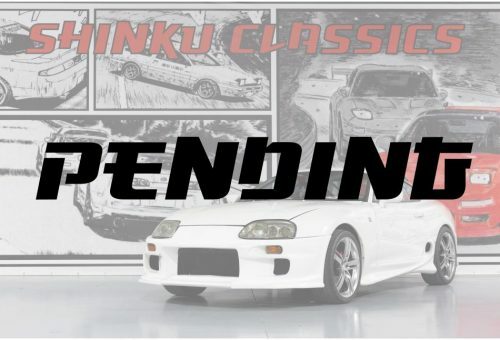 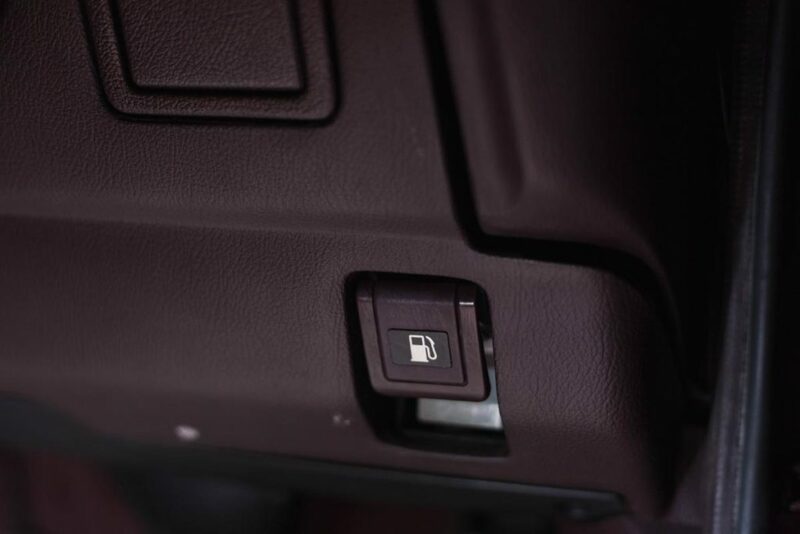 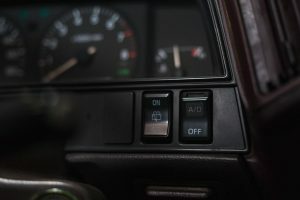 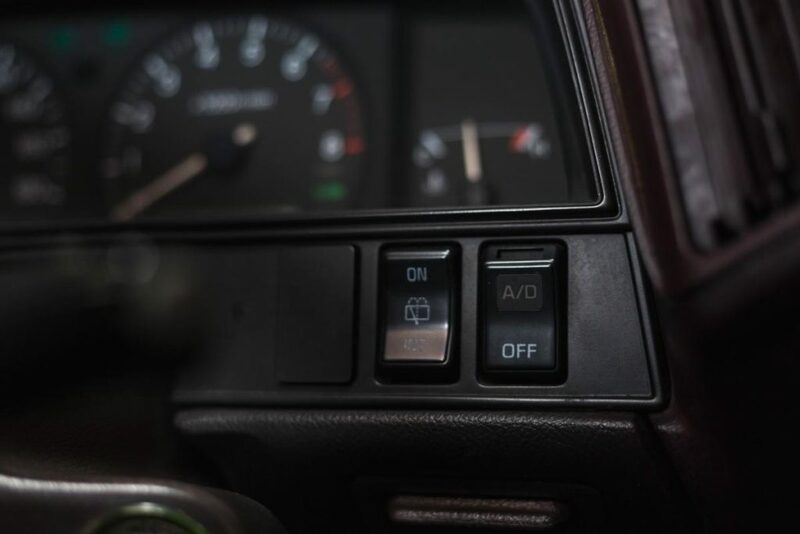 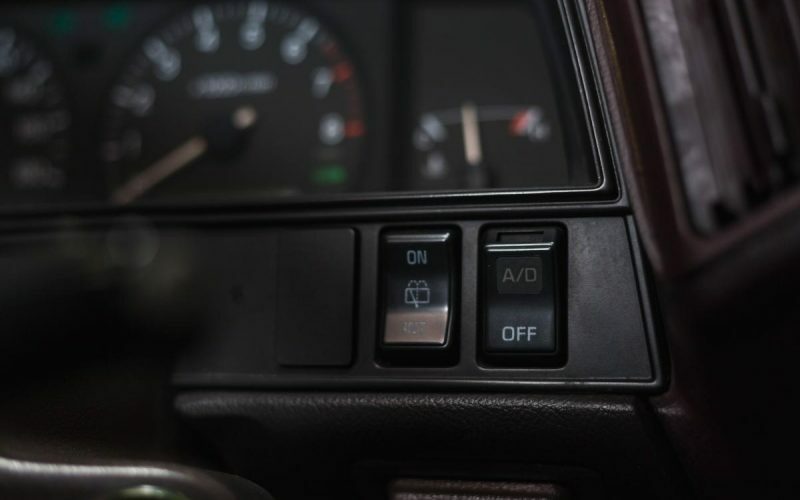 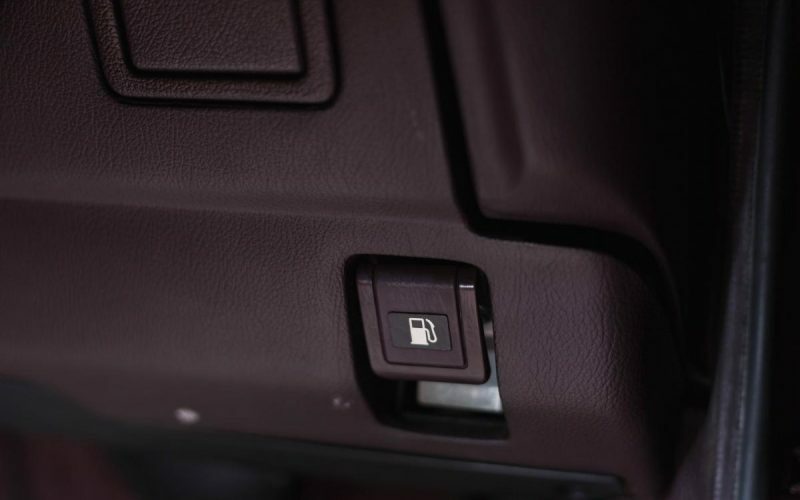 The car starts up automatically, idles steady, and revs smoothly throughout the rpms. All electronics are working properly including the A/C. If you’re looking for a car that’s comfortable, subtle, Spacious and great for daily commute then this is the one!